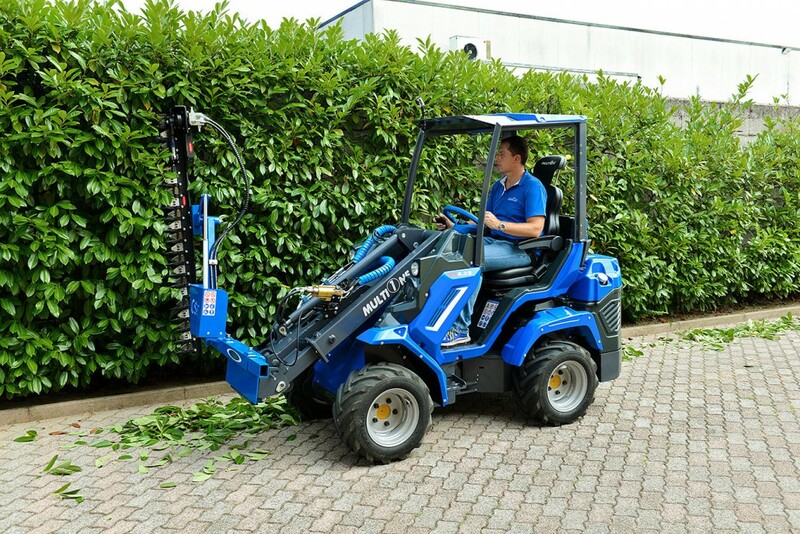 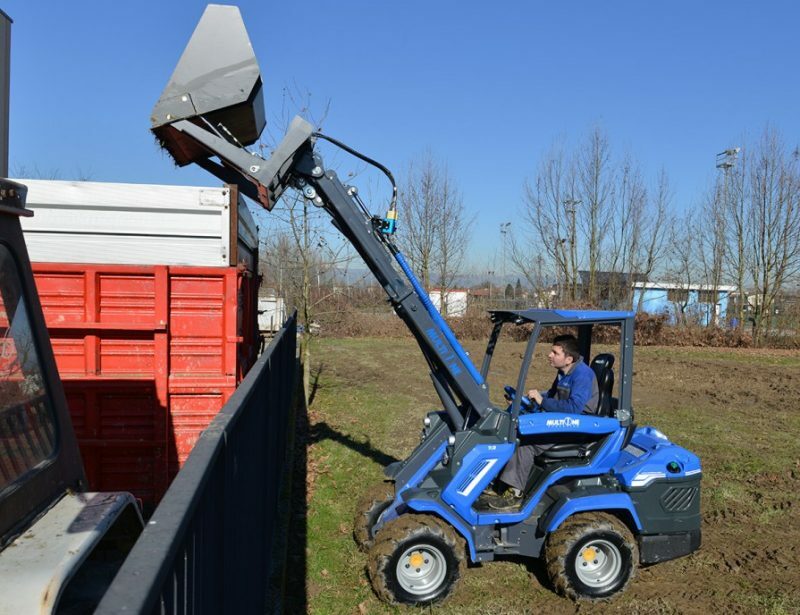 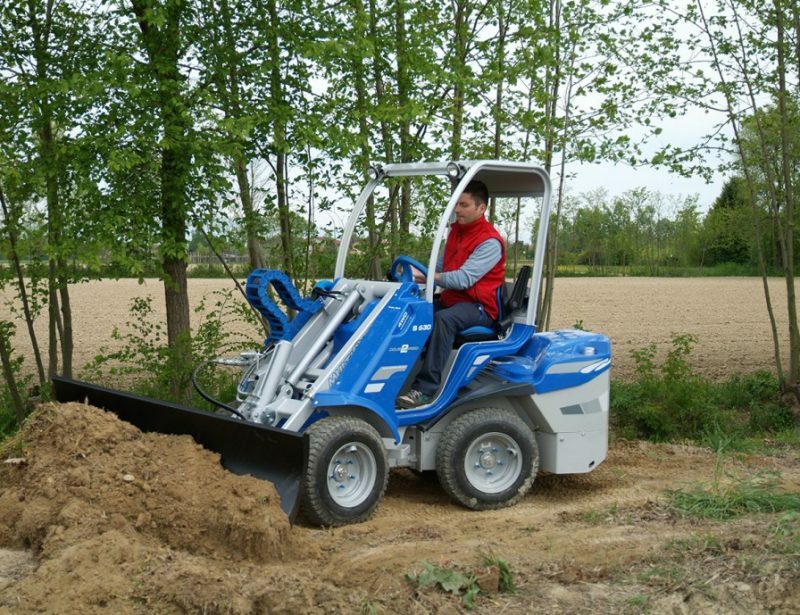 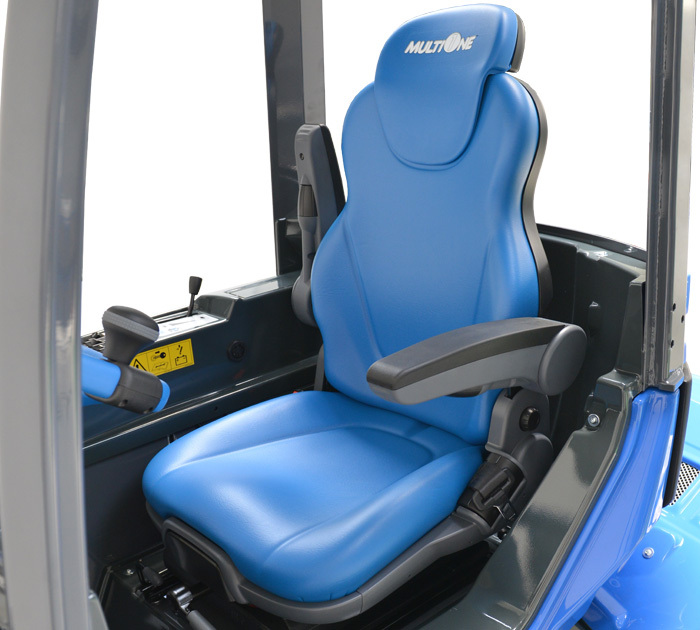 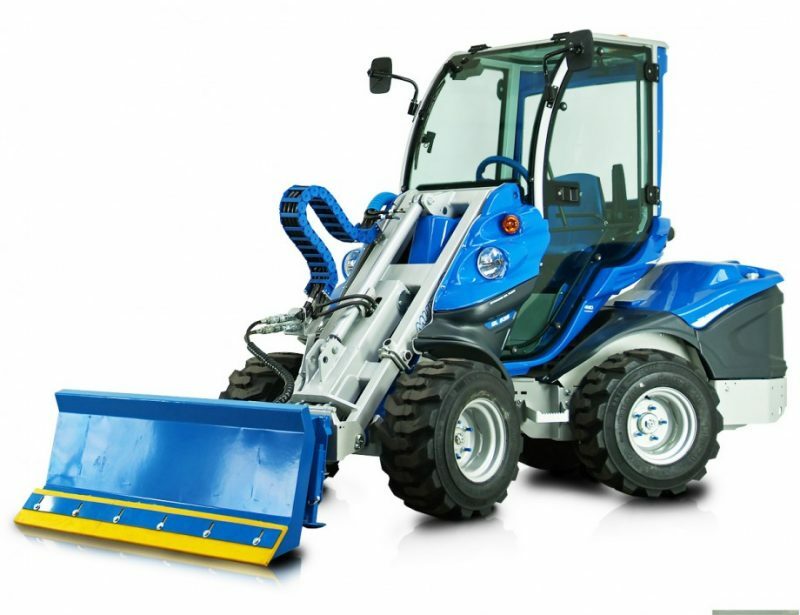 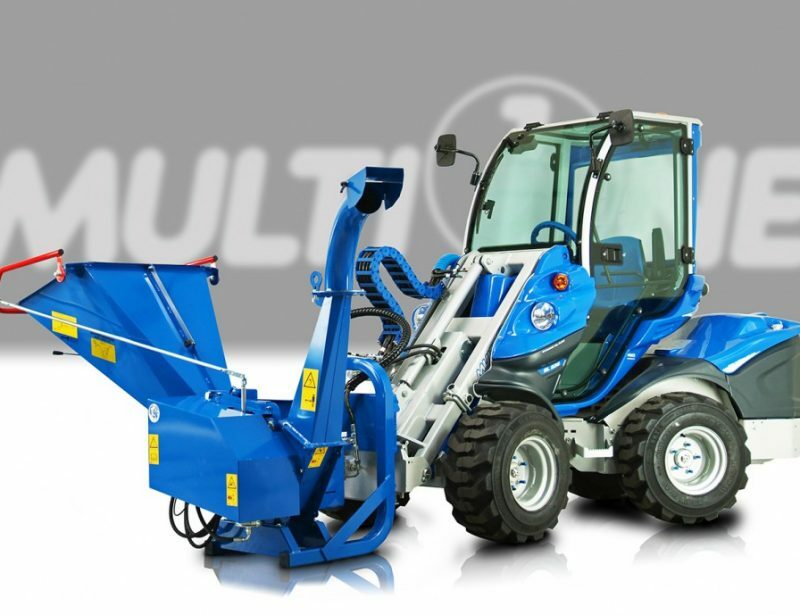 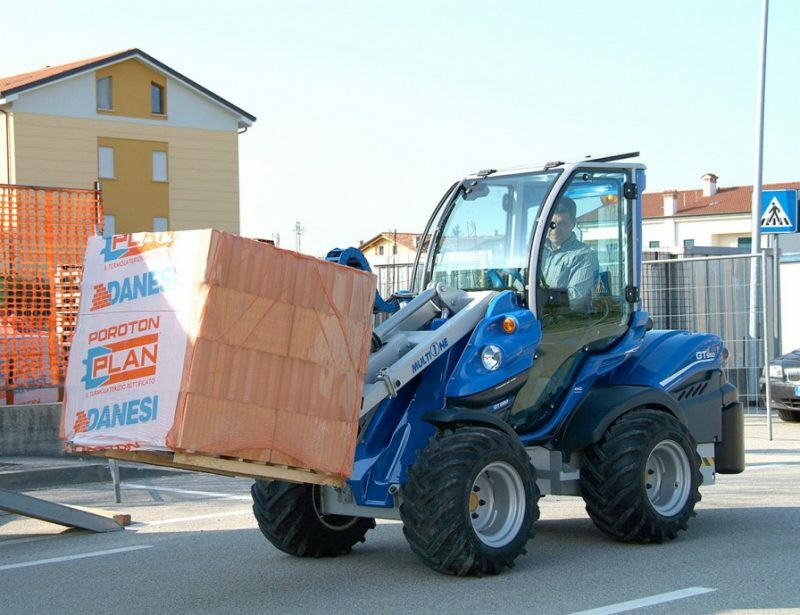 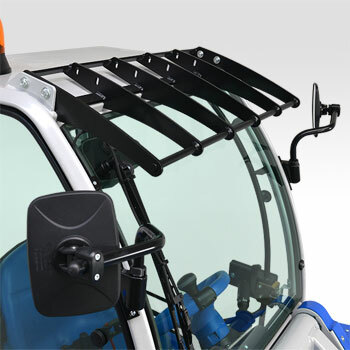 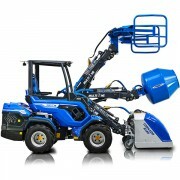 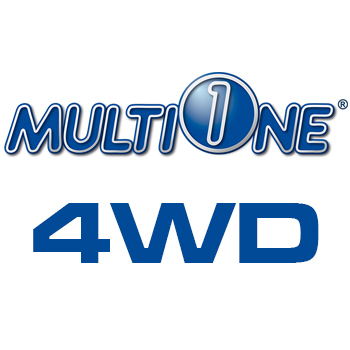 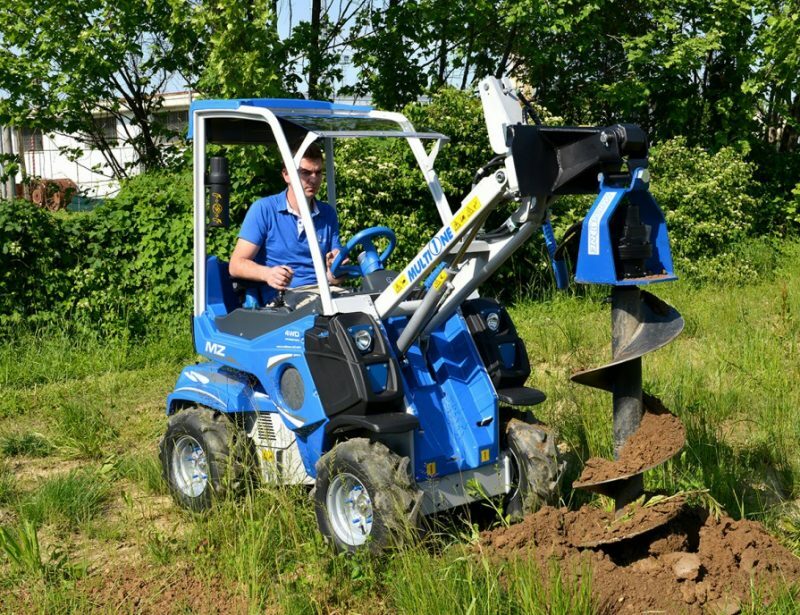 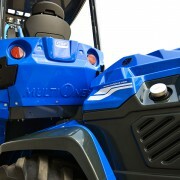 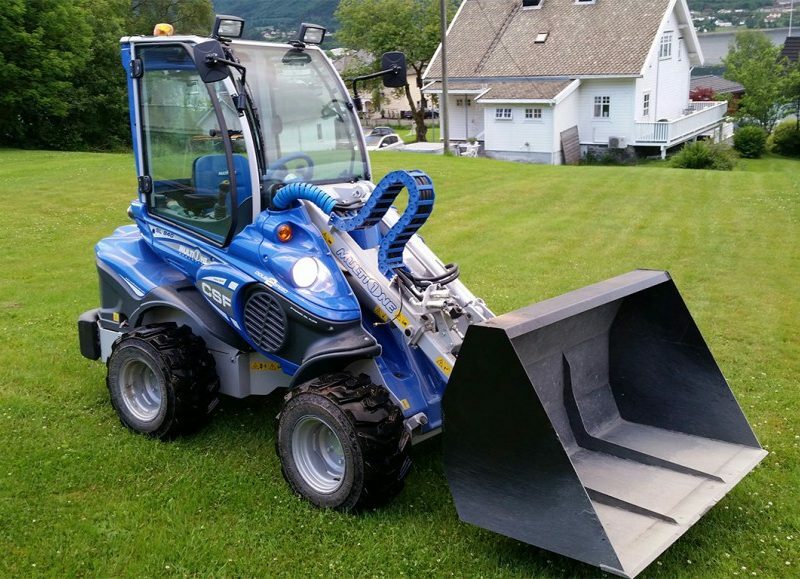 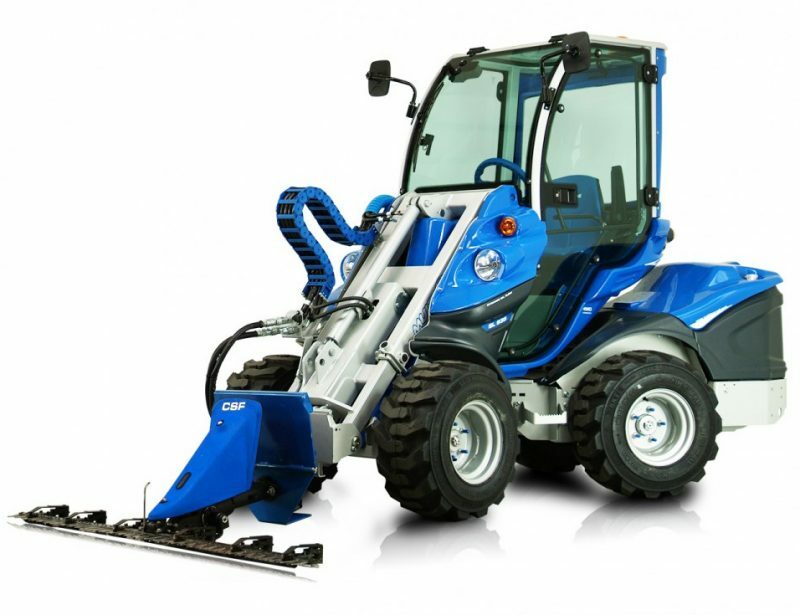 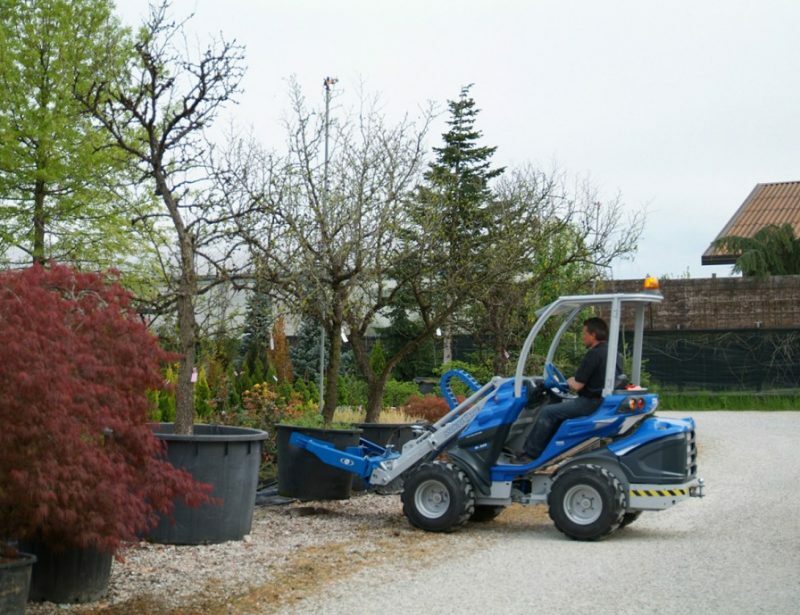 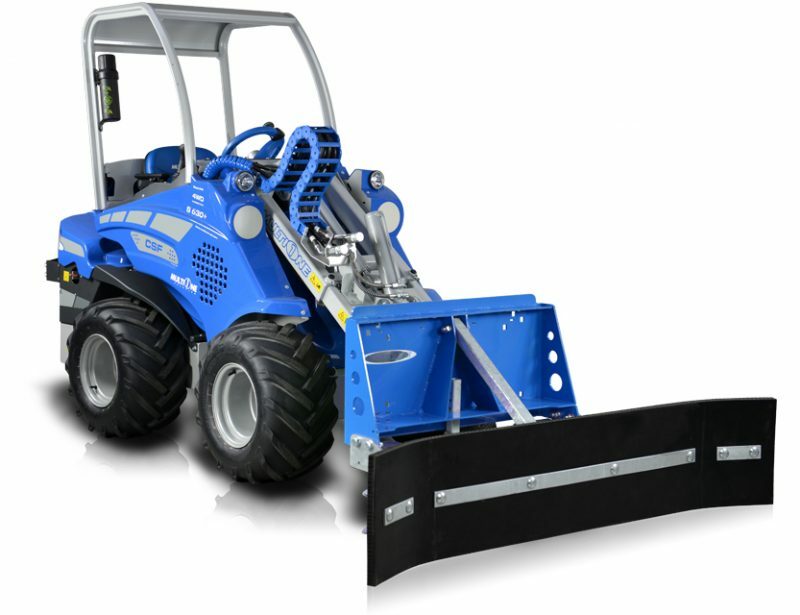 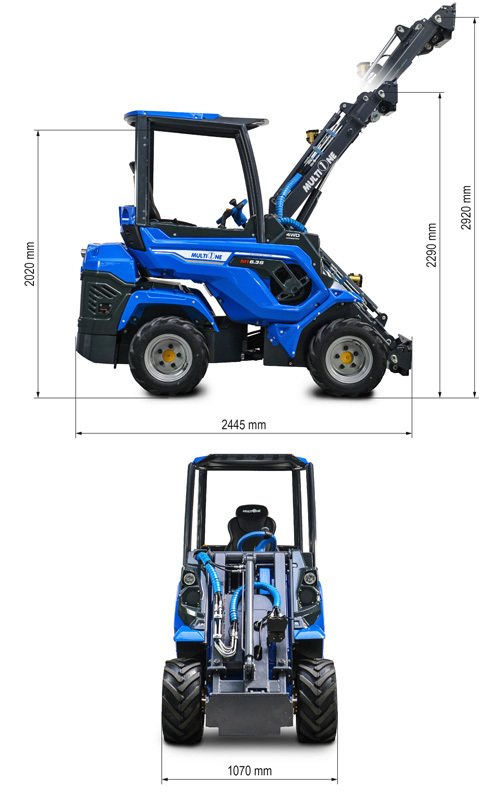 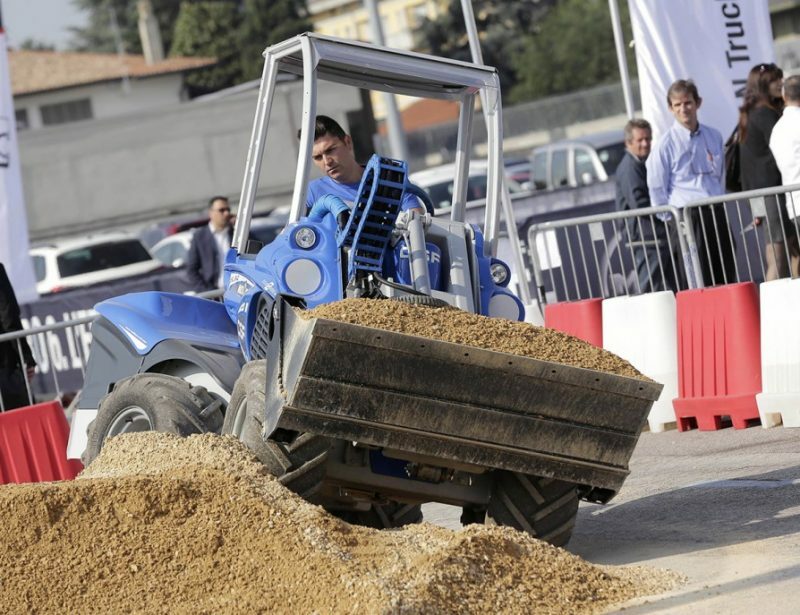 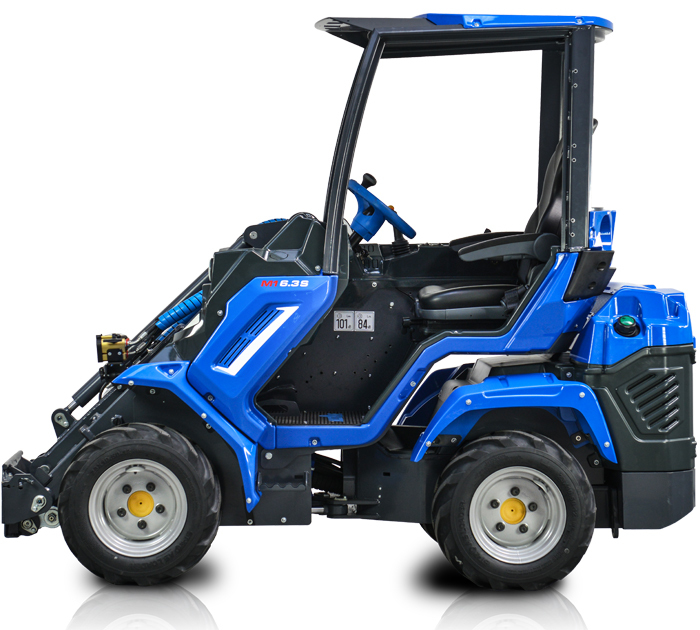 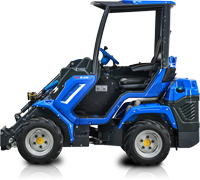 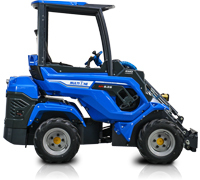 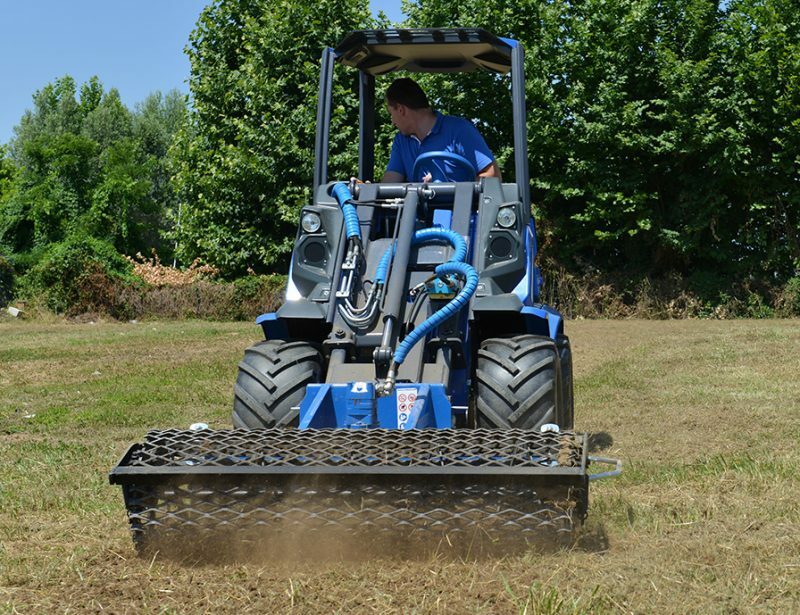 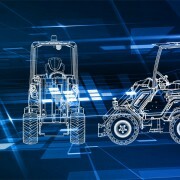 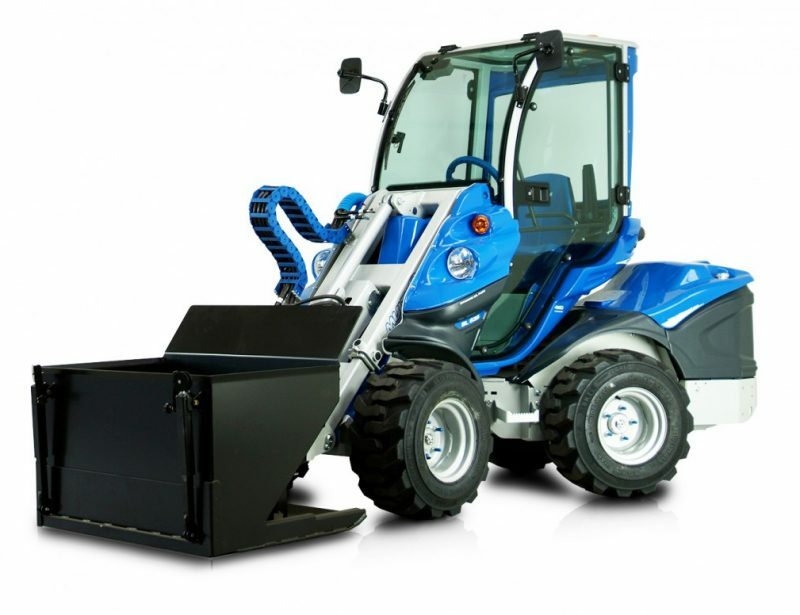 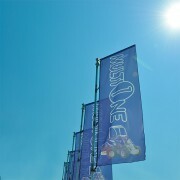 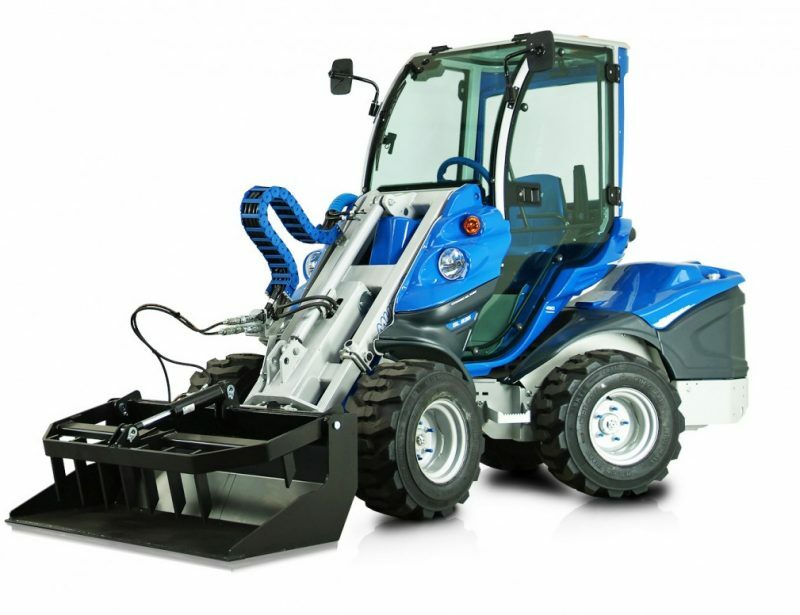 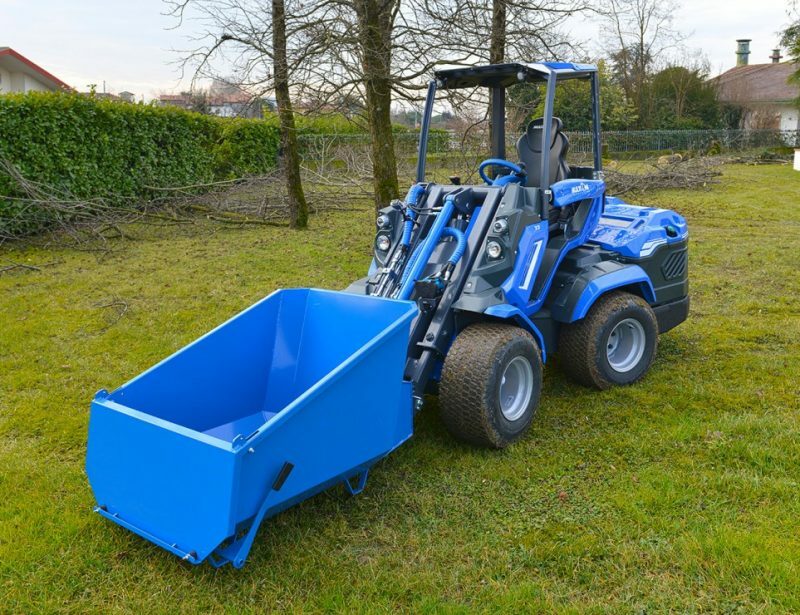 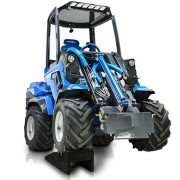 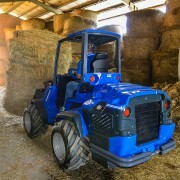 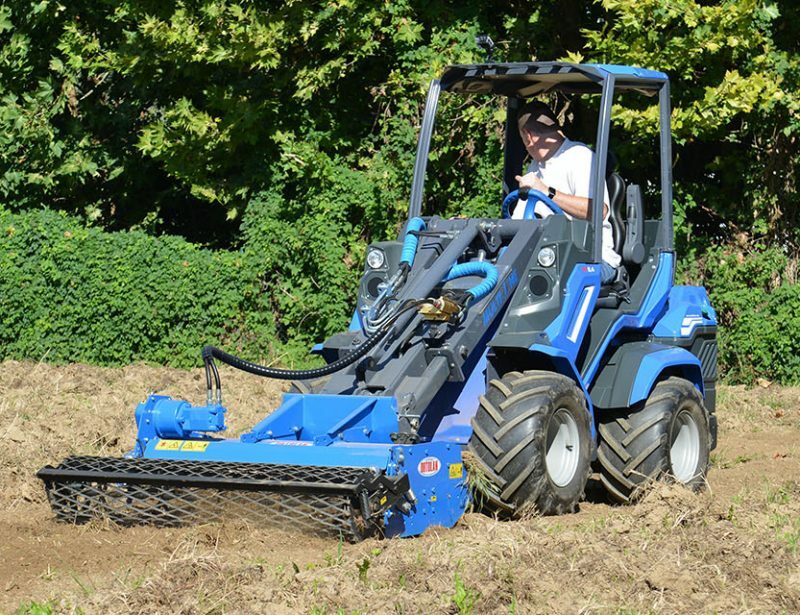 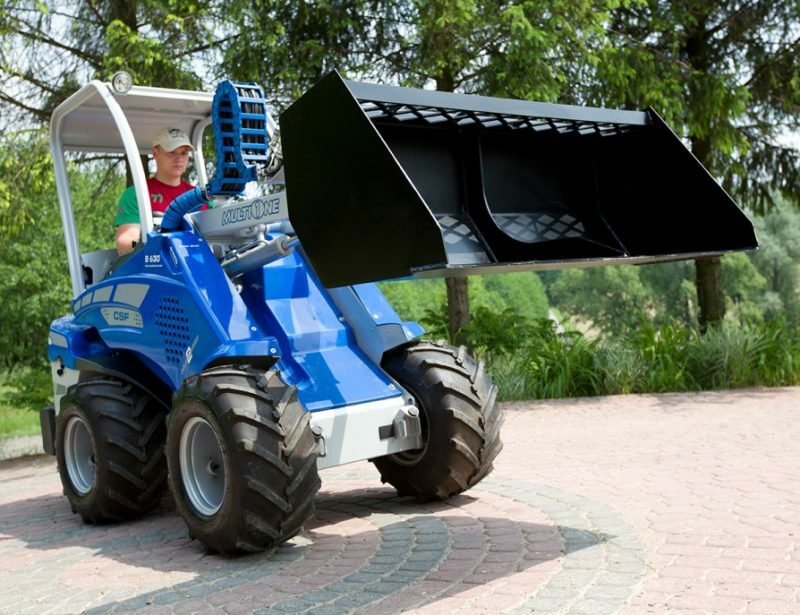 MultiOne’s 6 Series mini loaders use a new frame design that makes them even smaller than before. 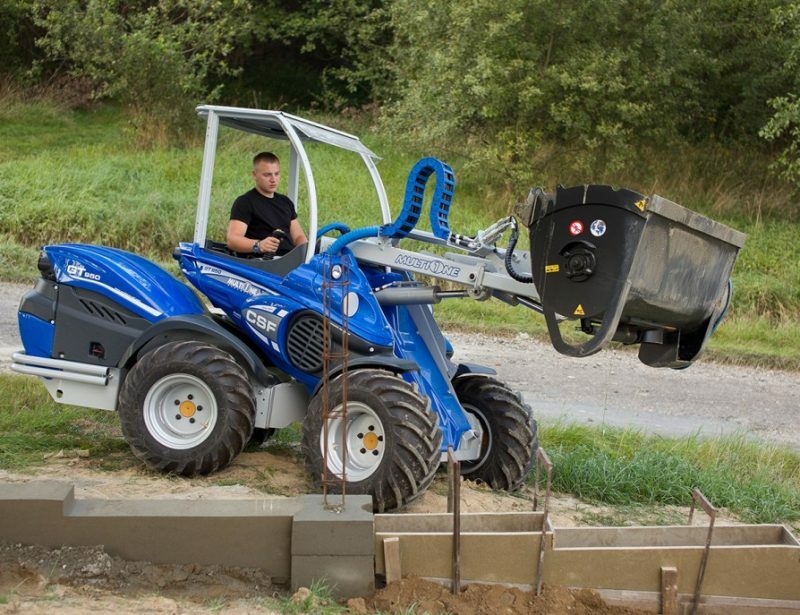 With a tipping load of around 2,600 lbs. 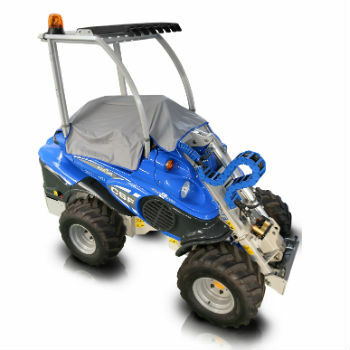 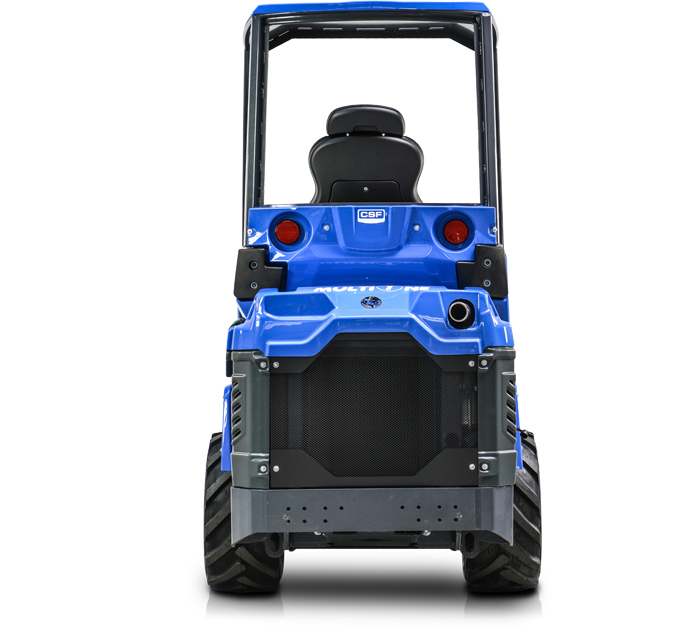 (1,200 kg,) they can do serious work, but they’re compact enough to make it easy to transport them to the job site. 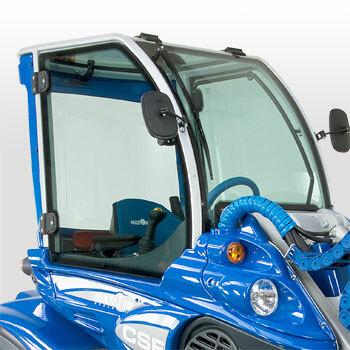 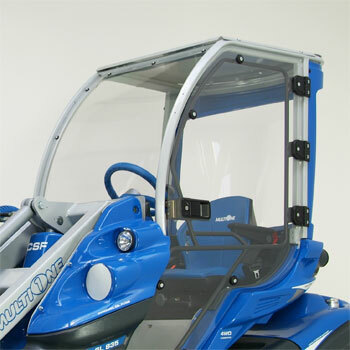 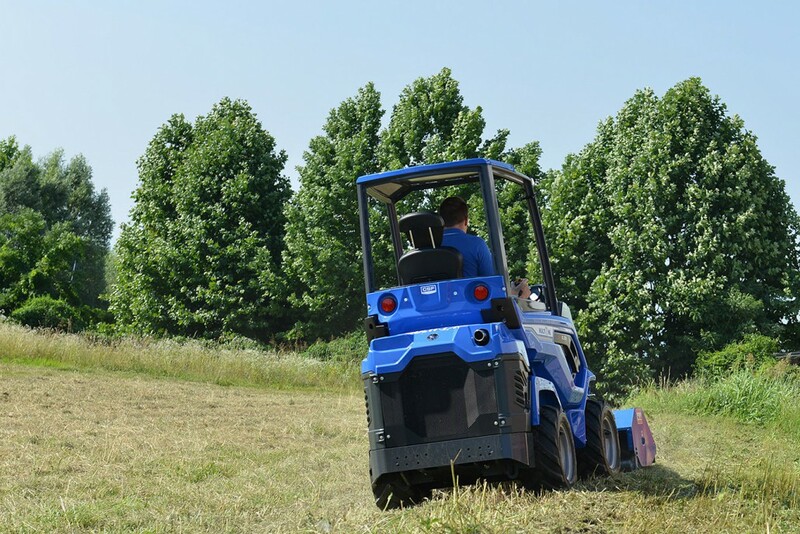 Once it’s there, its swiveling frame and directly-driven wheels keep it stable over a wide range of terrain while also keeping the turning circle as small as possible. 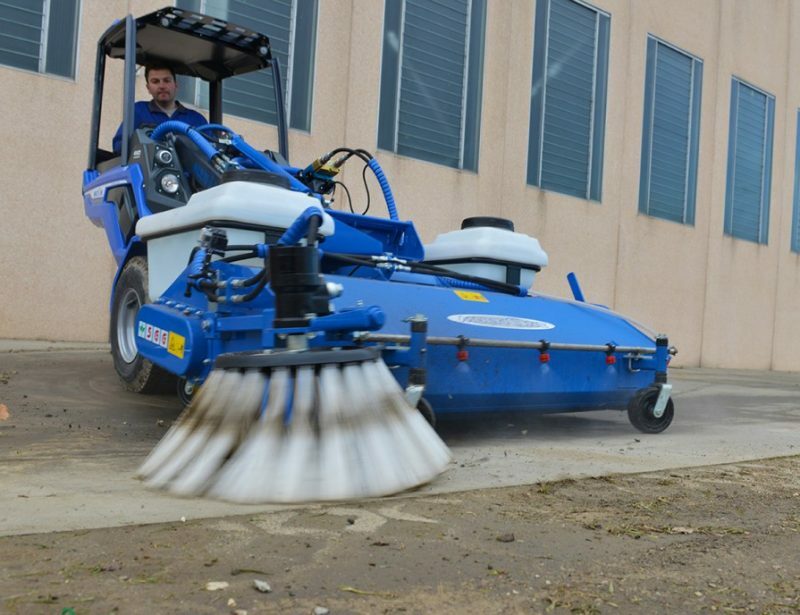 The 6 Series uses go well beyond moving dirt. 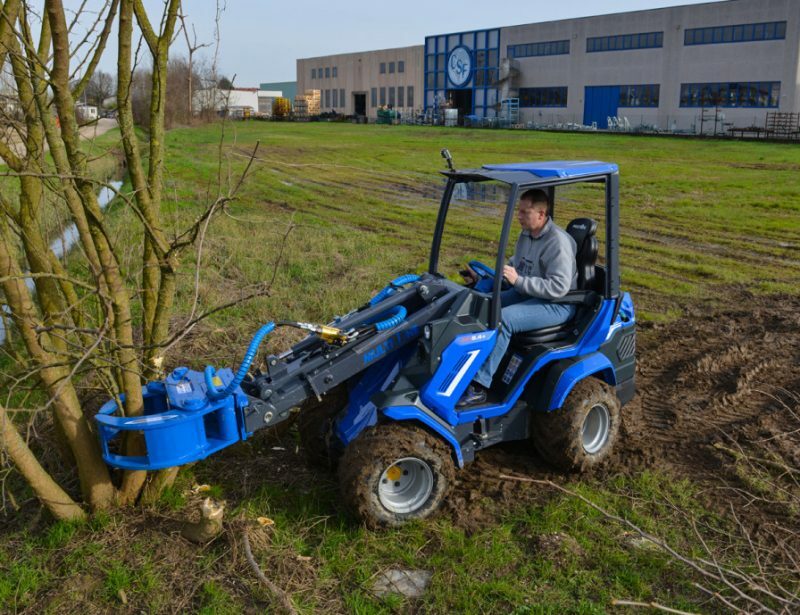 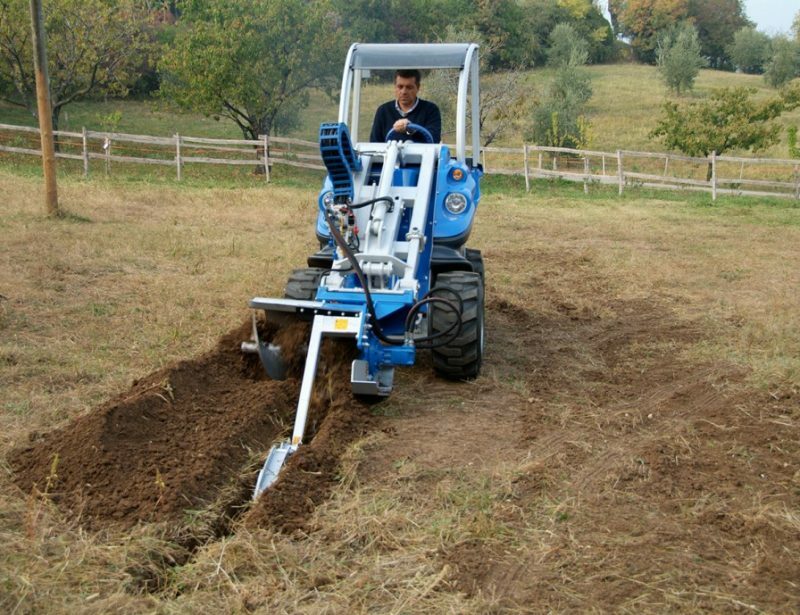 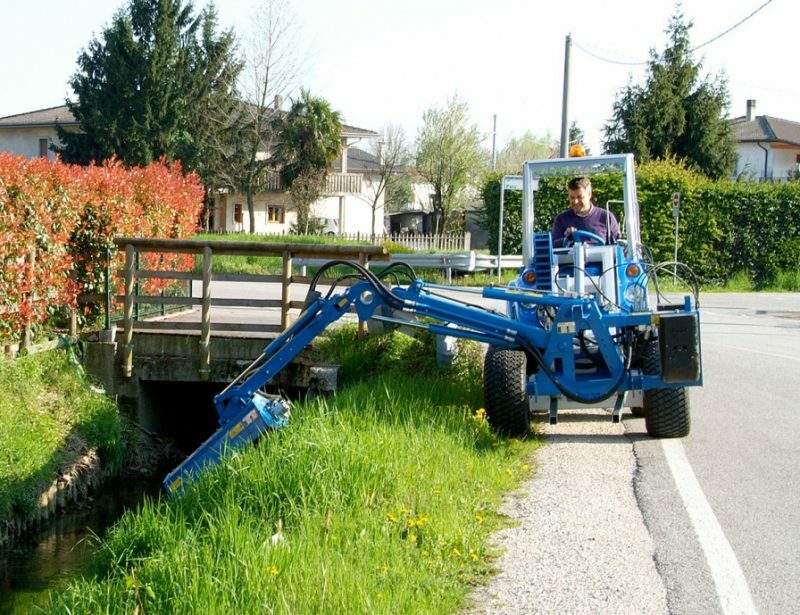 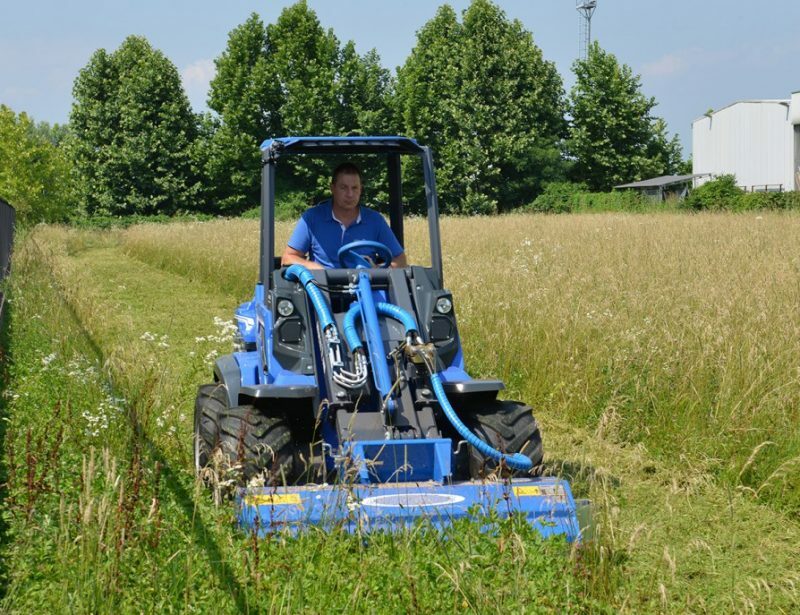 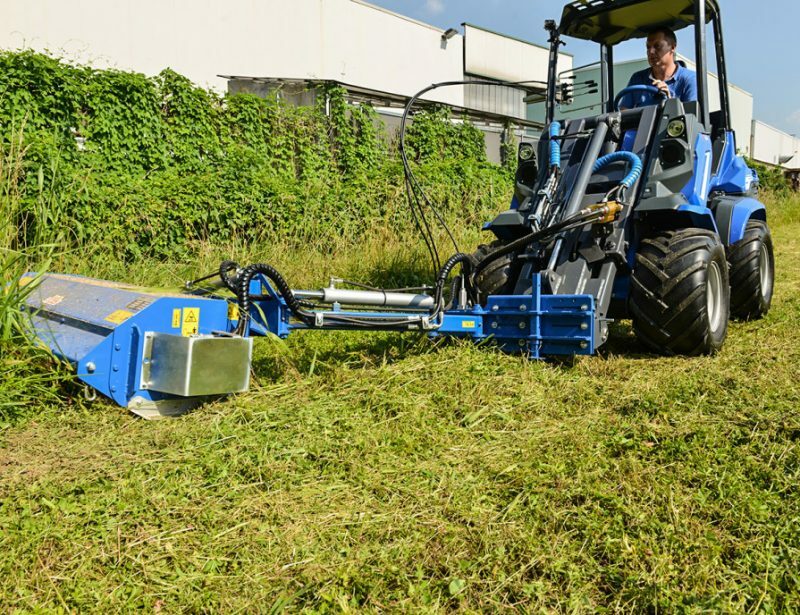 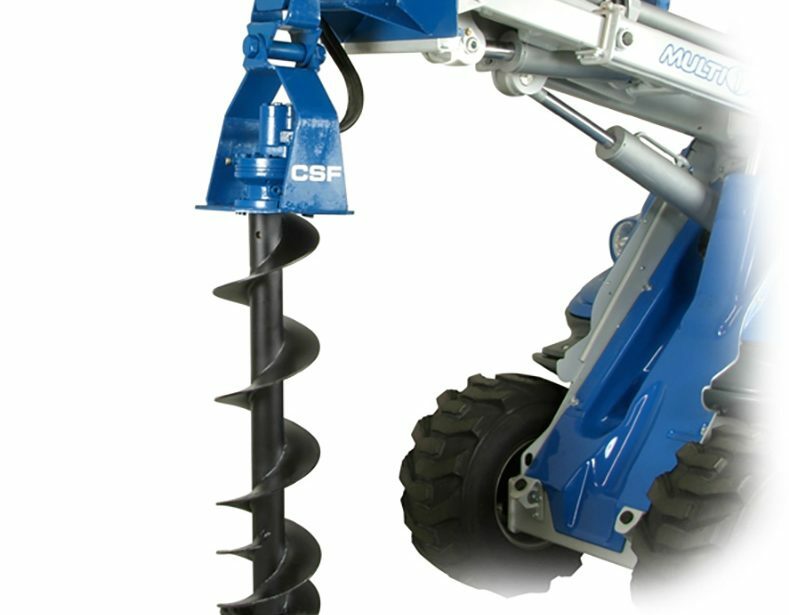 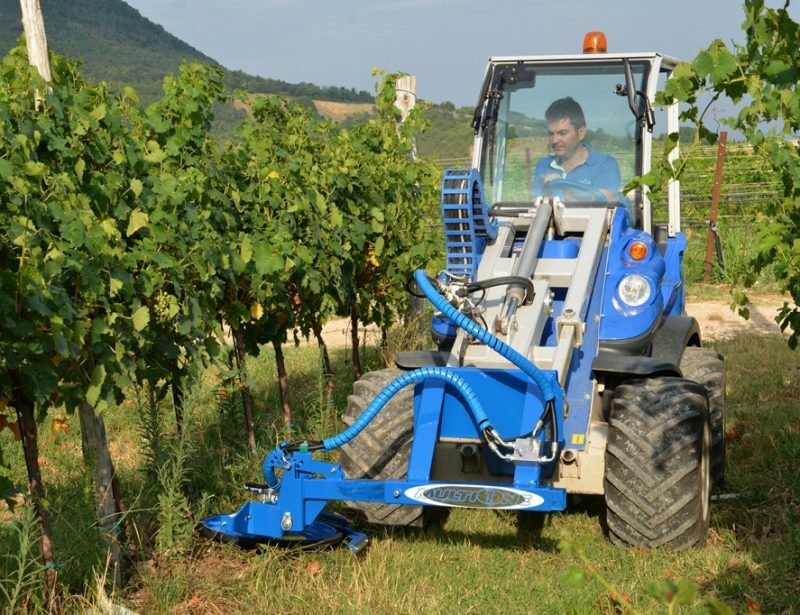 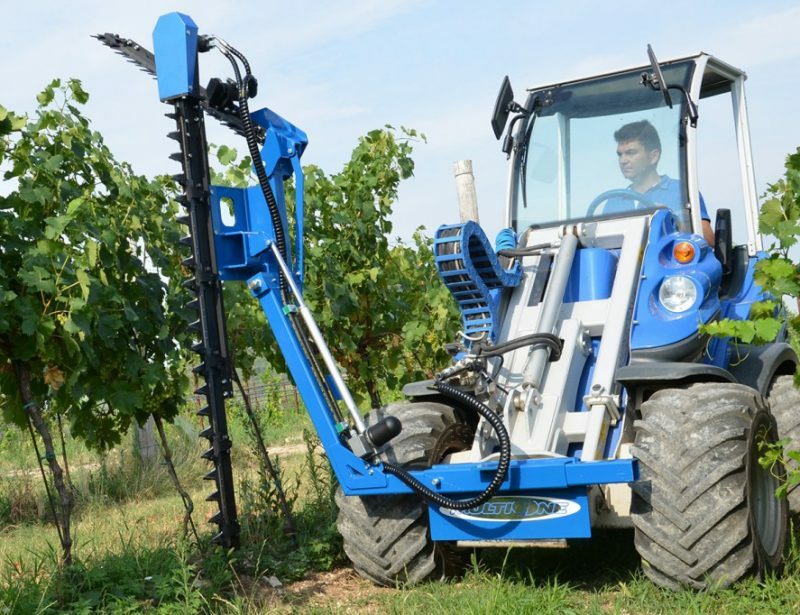 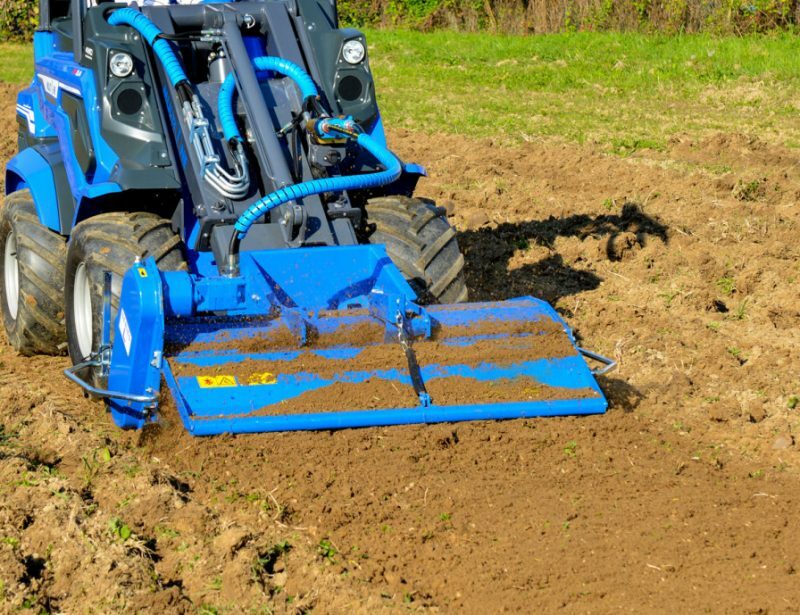 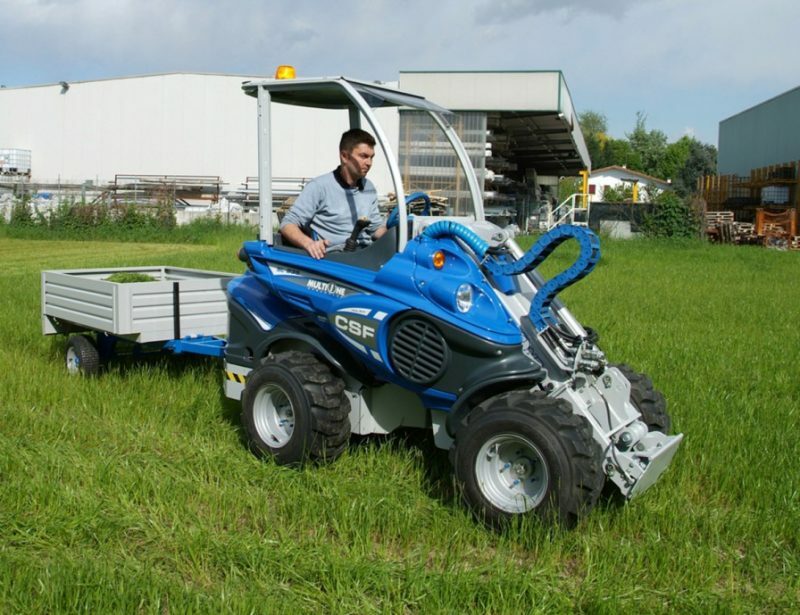 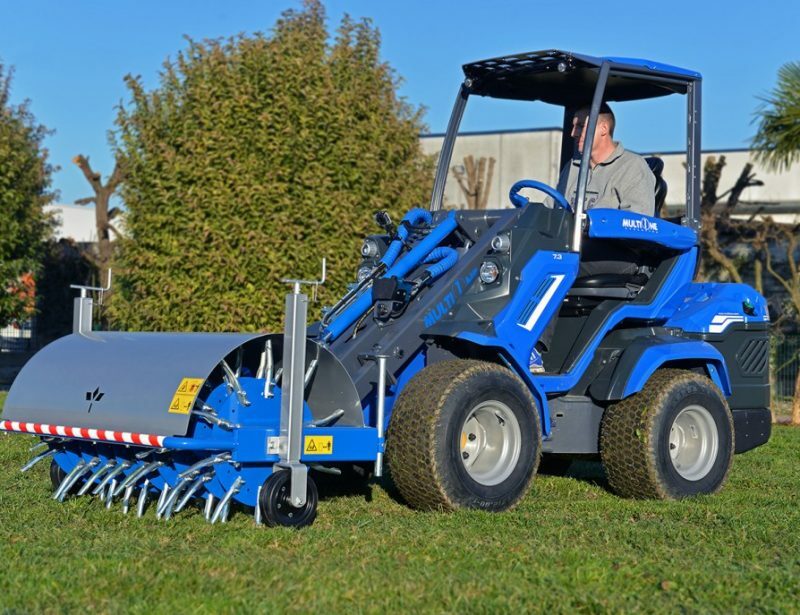 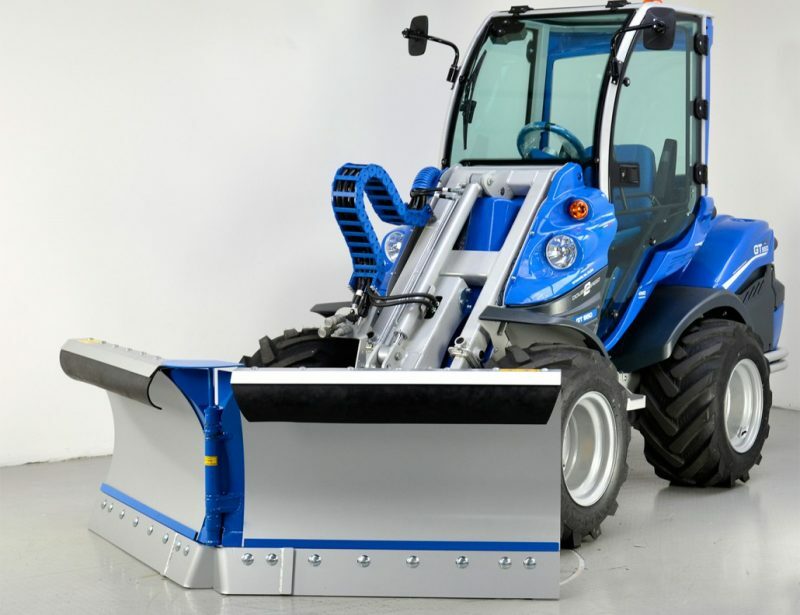 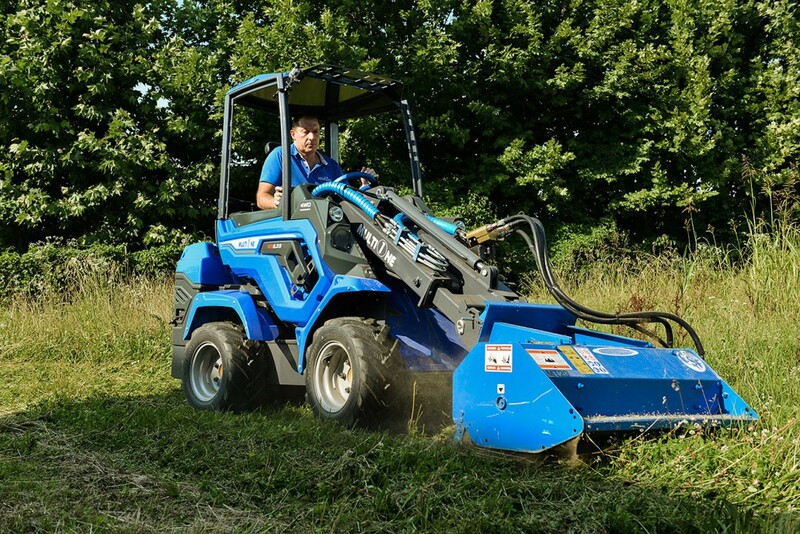 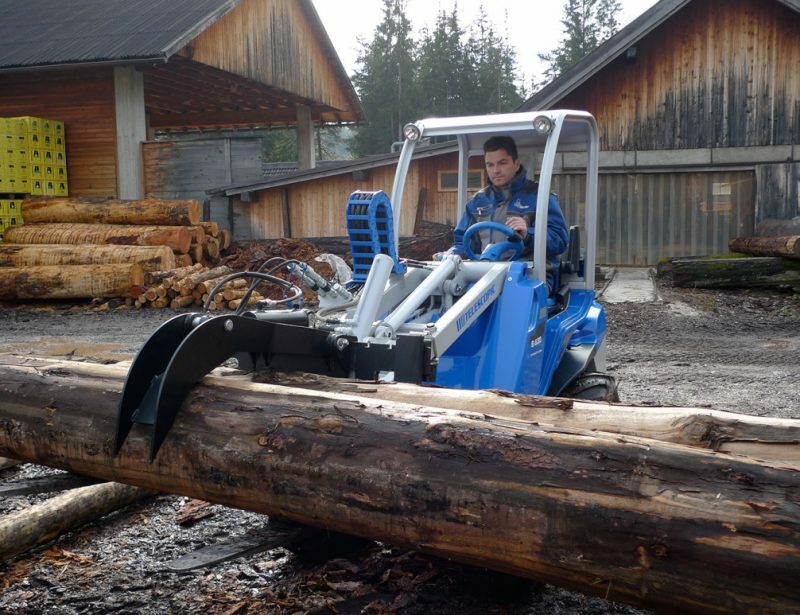 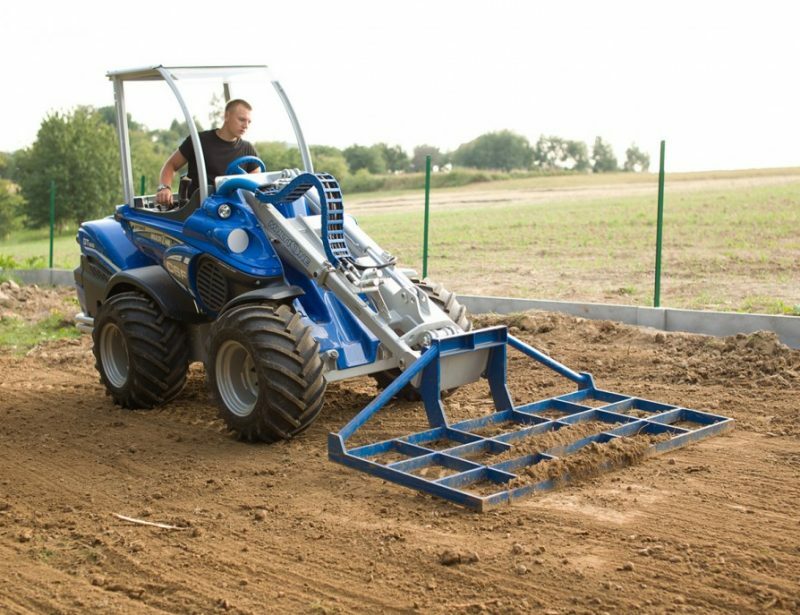 Thanks to a wide range of attachments and accessories, it can be modified to do a wide range of tasks, including moving pallets across rough terrain, removing construction rubble, performing road maintenance, and maintaining farmland. 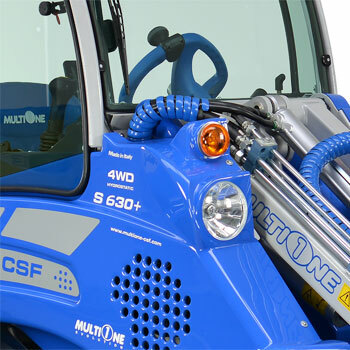 The most basic MultiOne 6 Series is the 6.3. 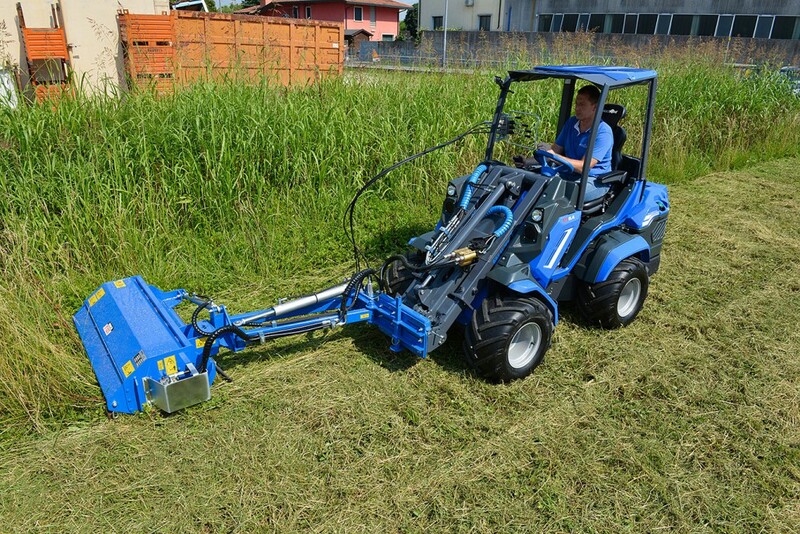 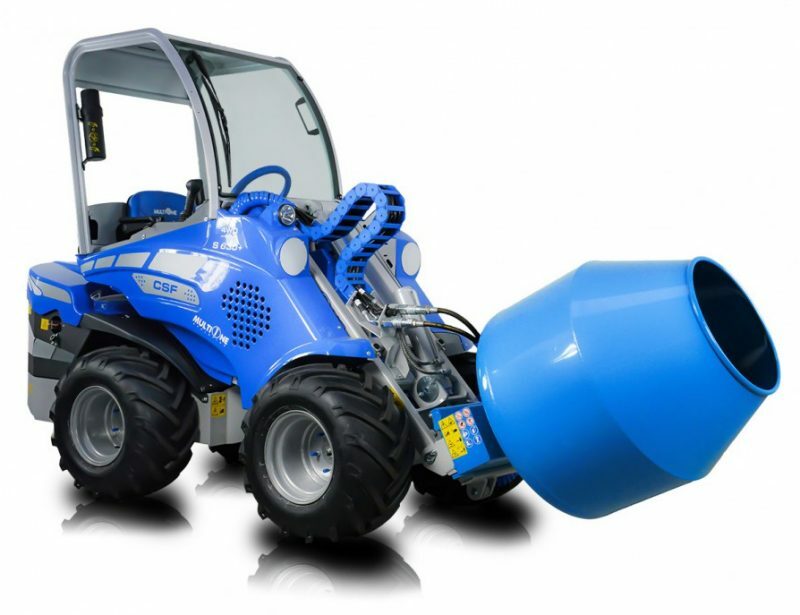 It comes equipped with a 28 hp Yanmar 3TNV76 diesel engine which generates a hydraulic flow rate of 12.2 gal/min (43 l/min) and moves the loader at speeds up to 8.1 mph (13 km/h.) 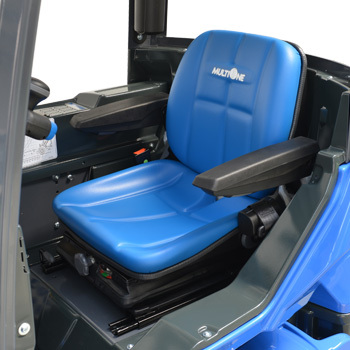 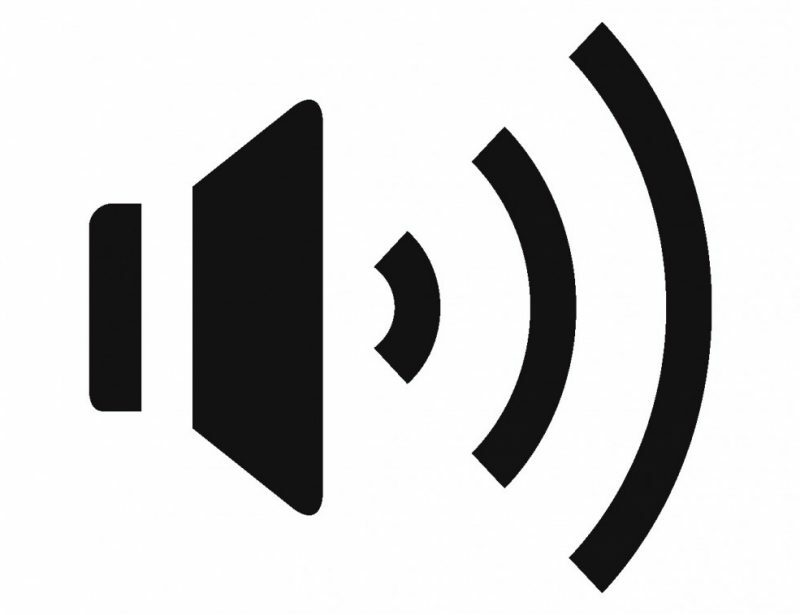 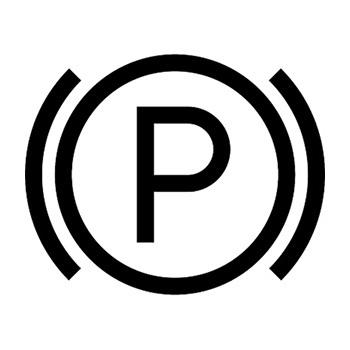 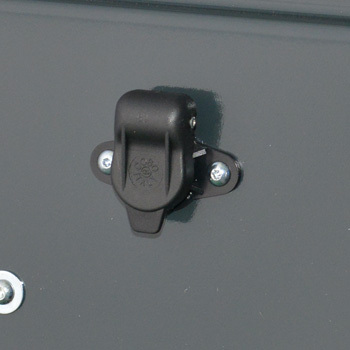 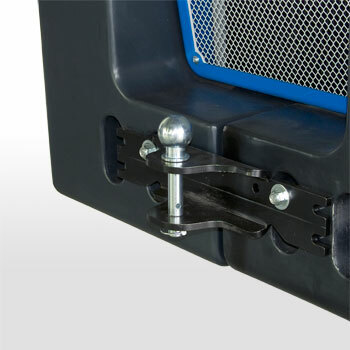 When not in use, it can be locked in place with a single disc parking brake. 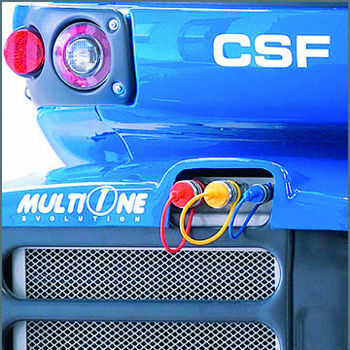 Need more speed or torque? 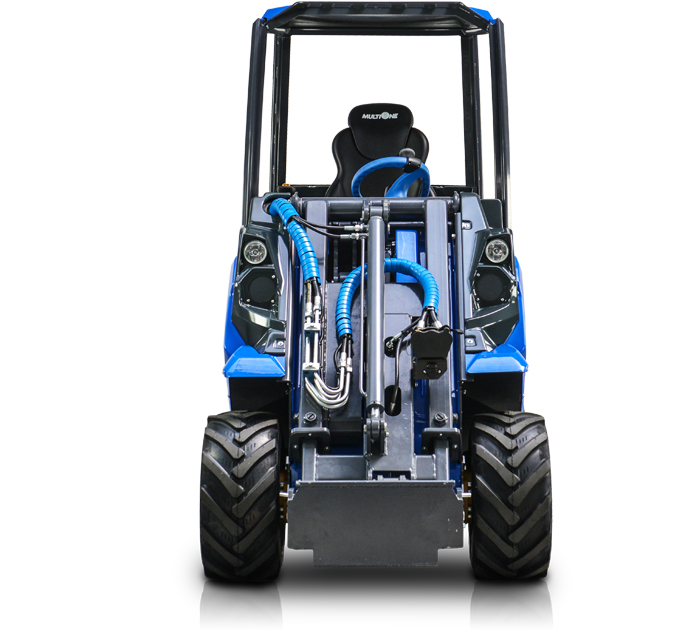 The 6.3+ has gearing that trades top speed for power, reaching up to 6.8 mph (11 km/h,) while the 6.3S moves in the opposite direction, reducing mechanical advantage for a top speed of 9.3 mph (15 km/h.) 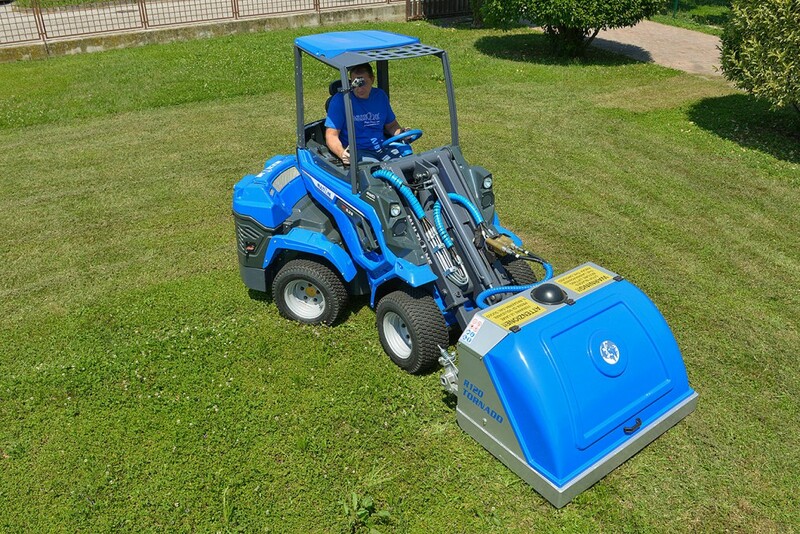 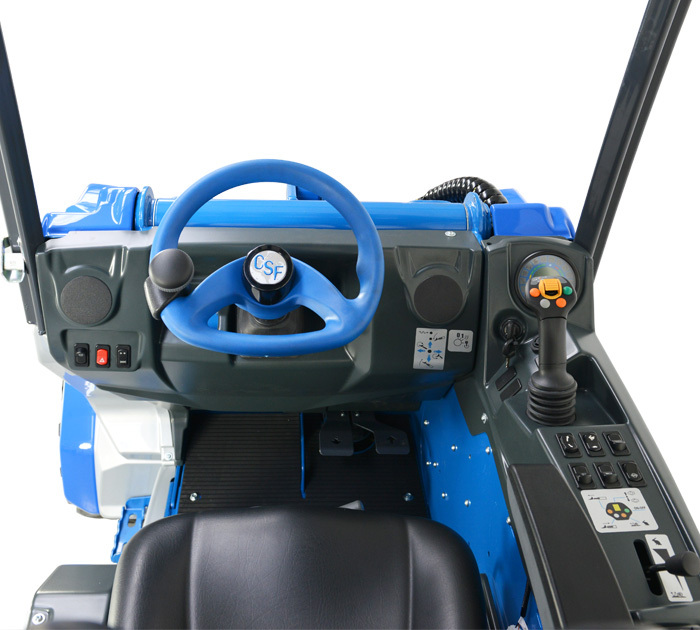 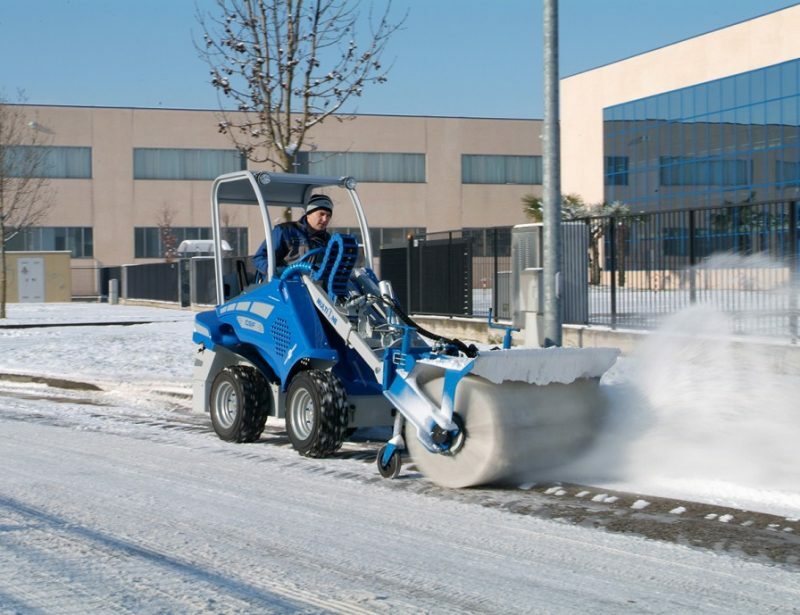 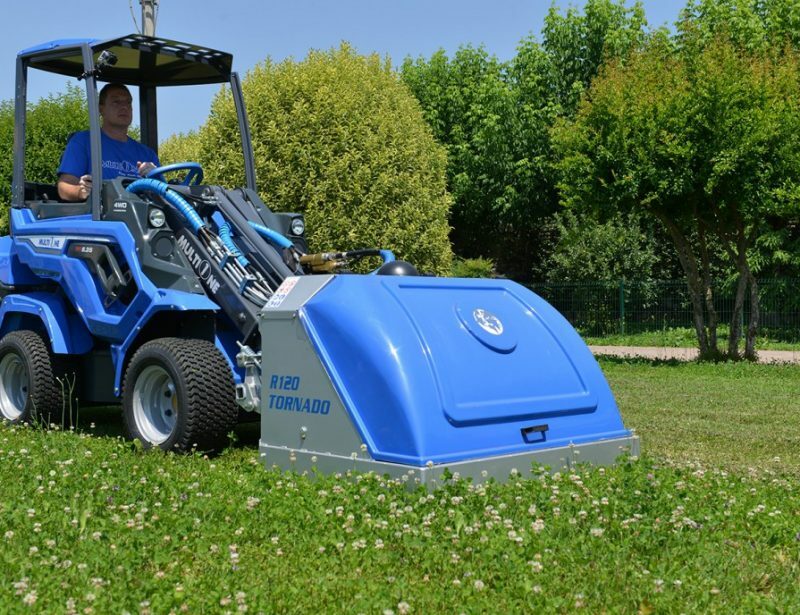 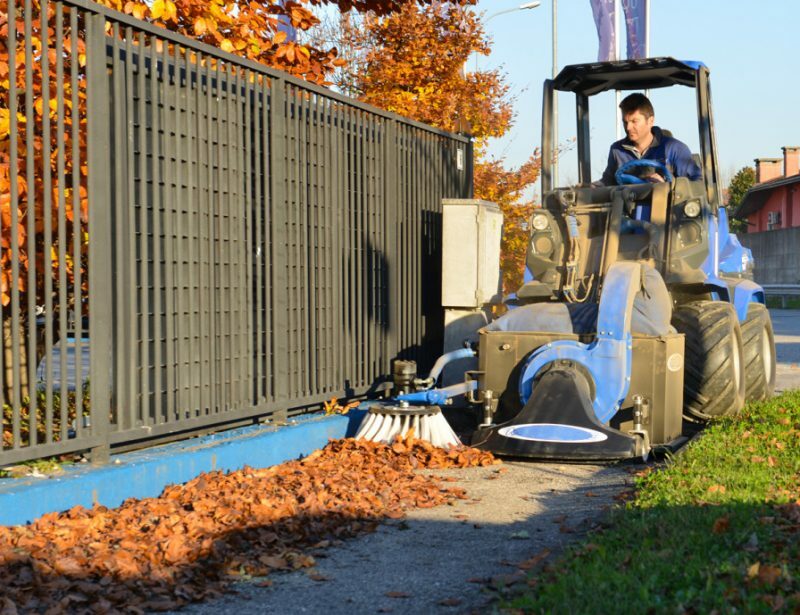 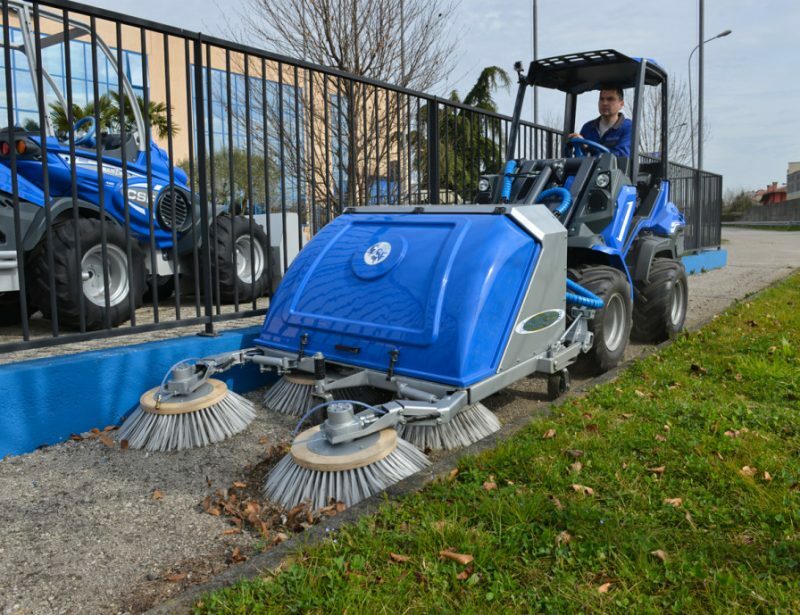 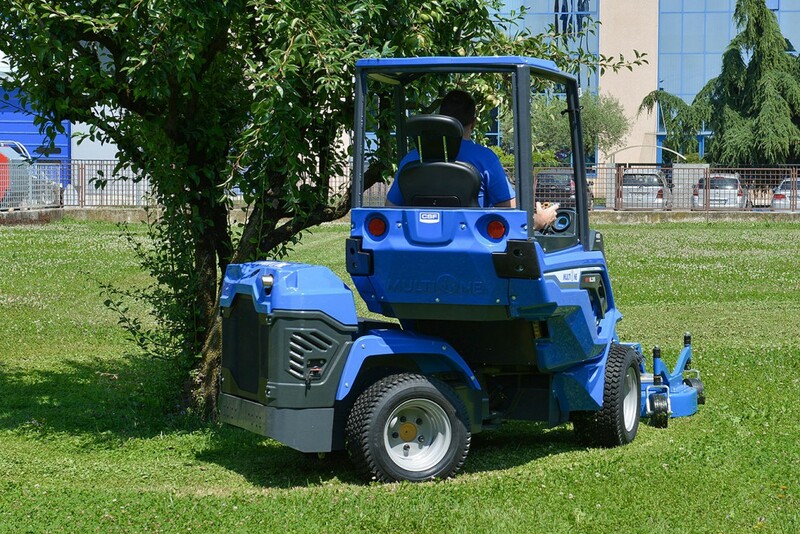 Both models come with the same equipment and capabilities of the standard 6.3, but the hydrostatic motors use an upgraded radial piston design and the parking brake has multiple discs. 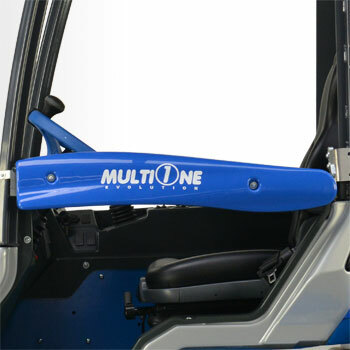 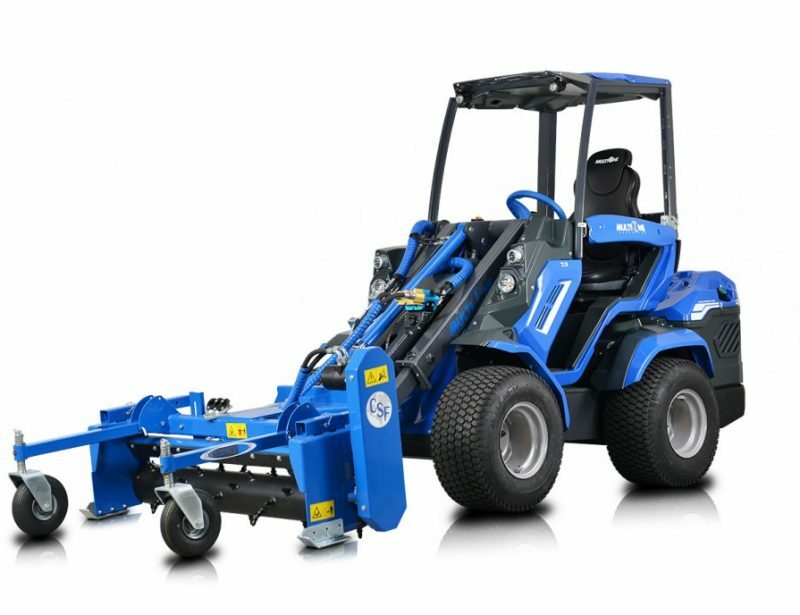 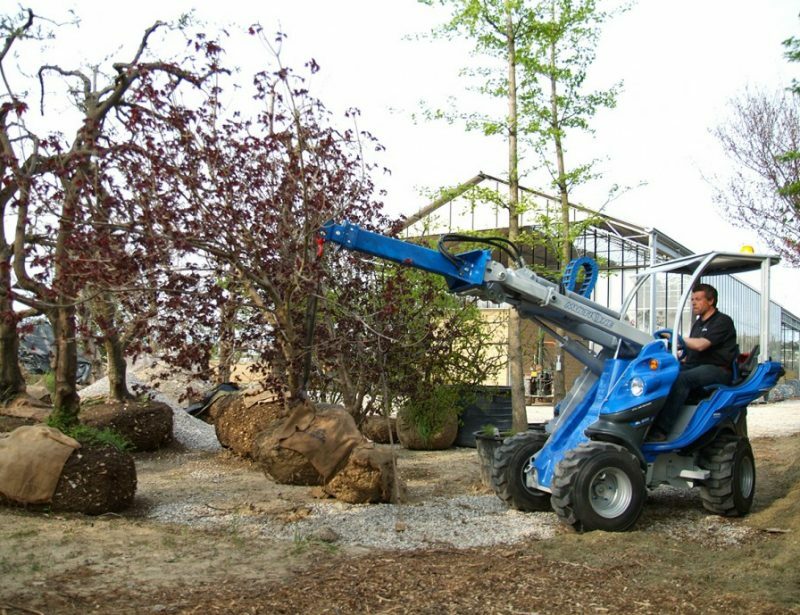 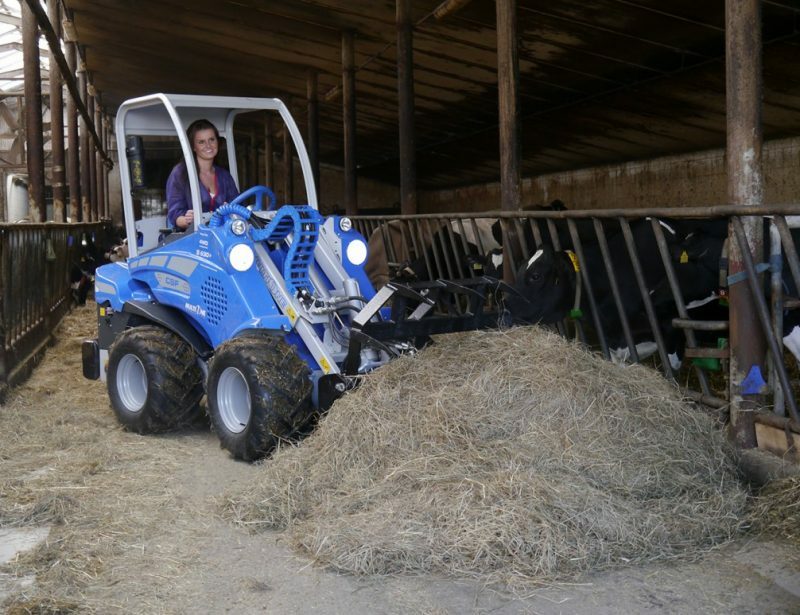 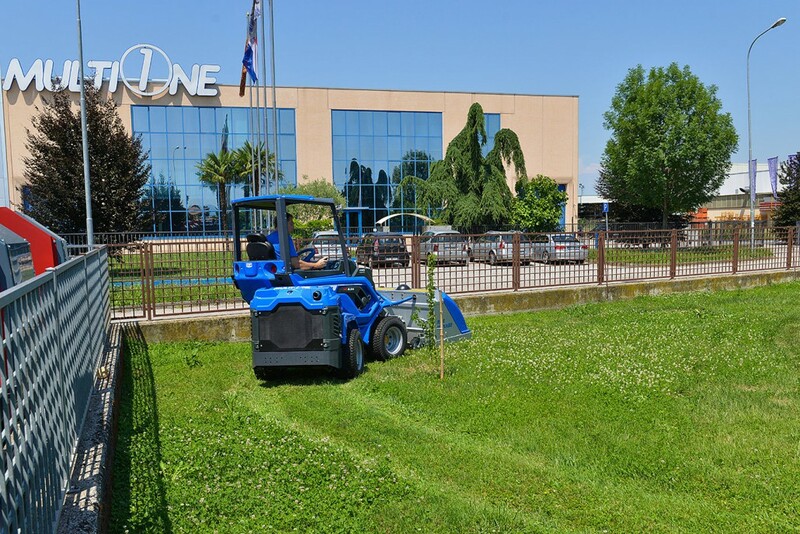 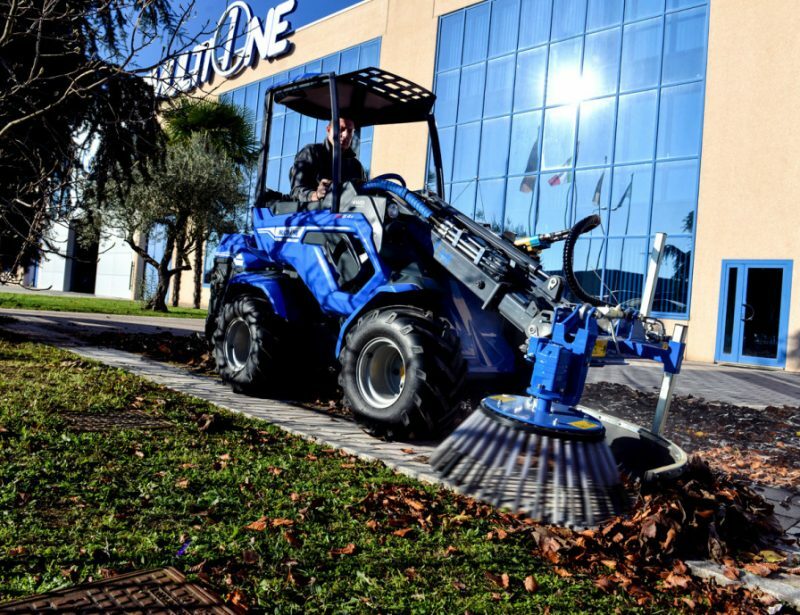 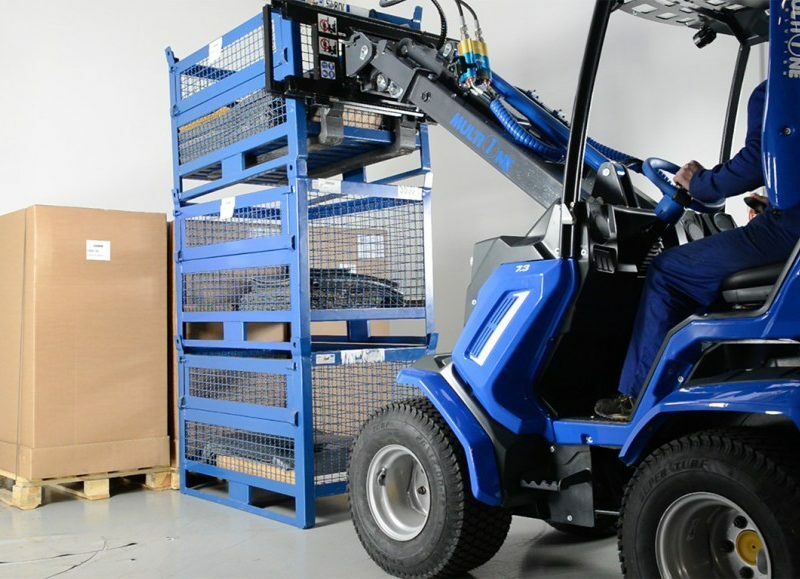 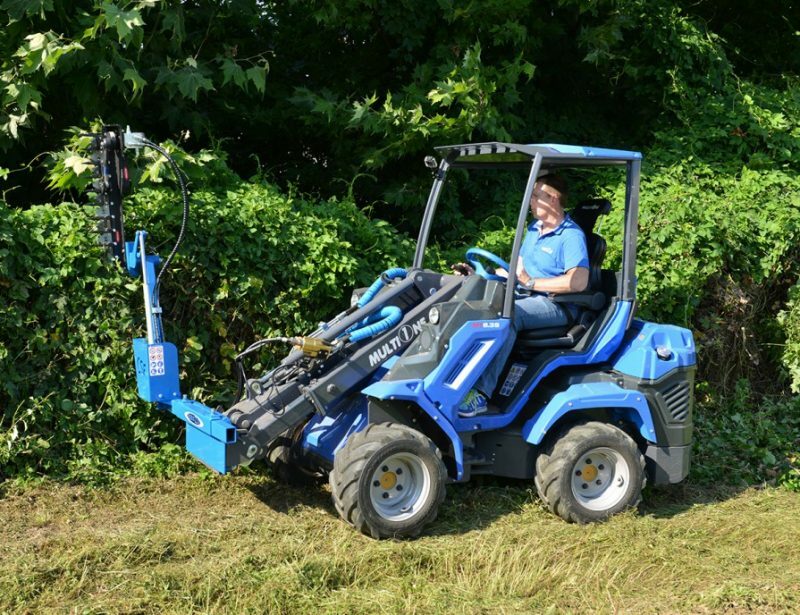 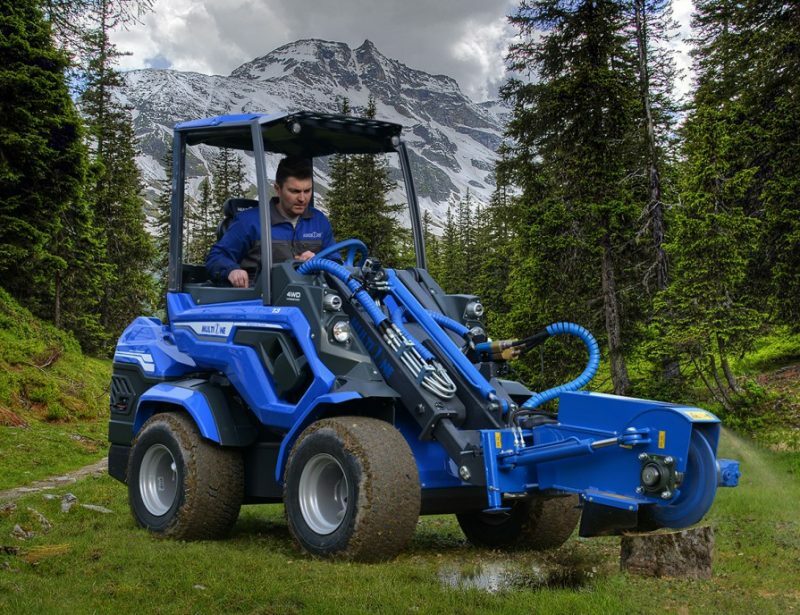 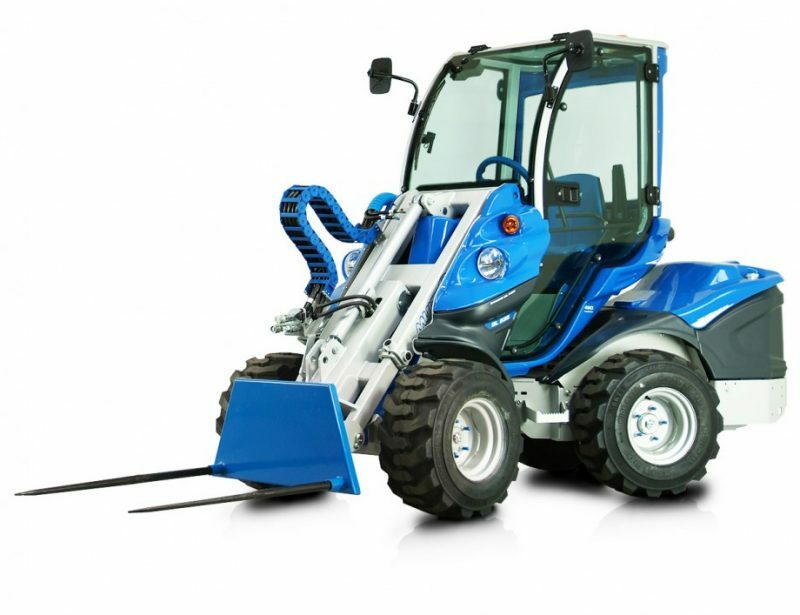 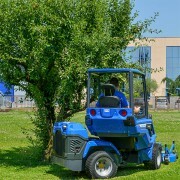 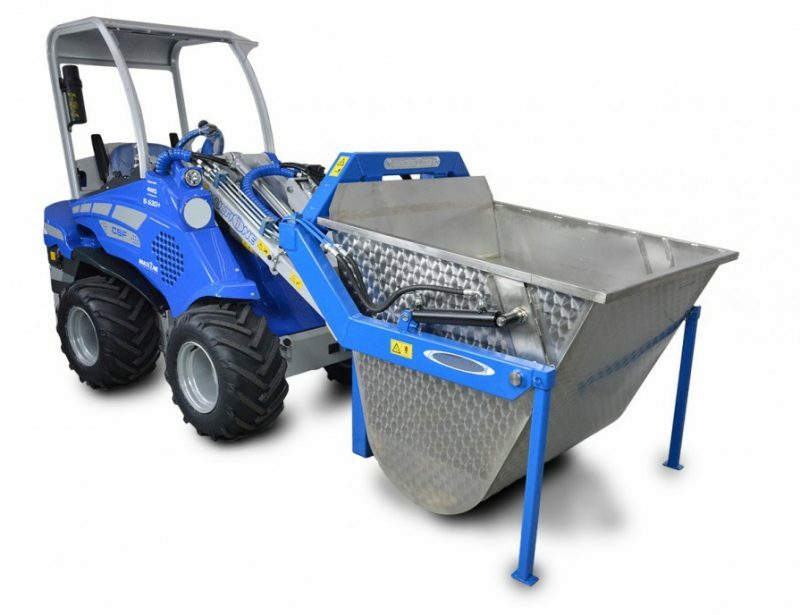 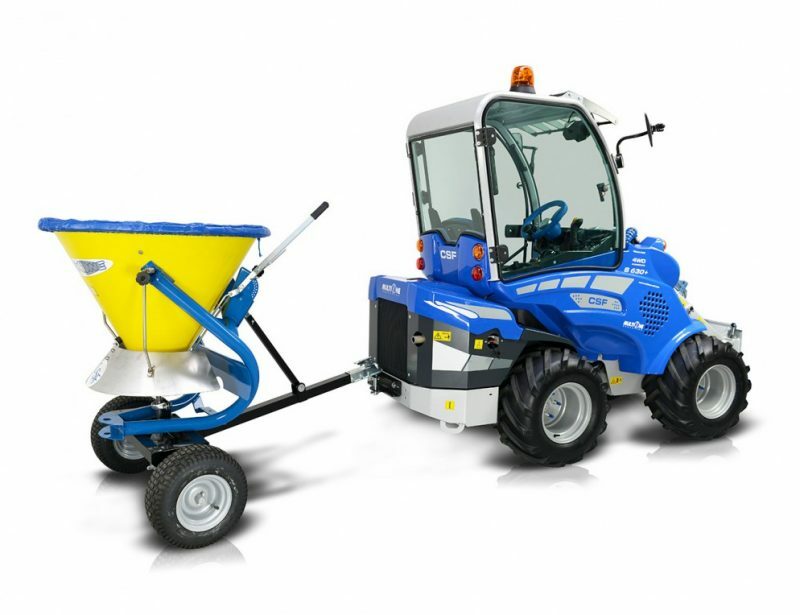 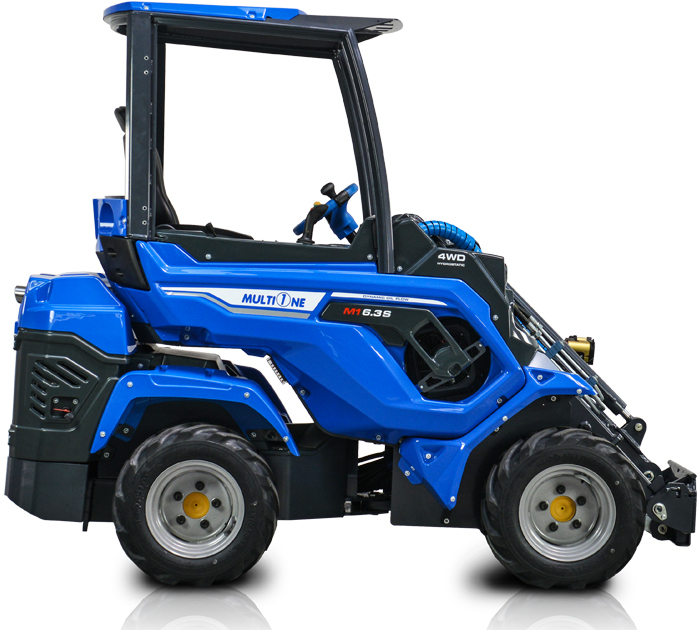 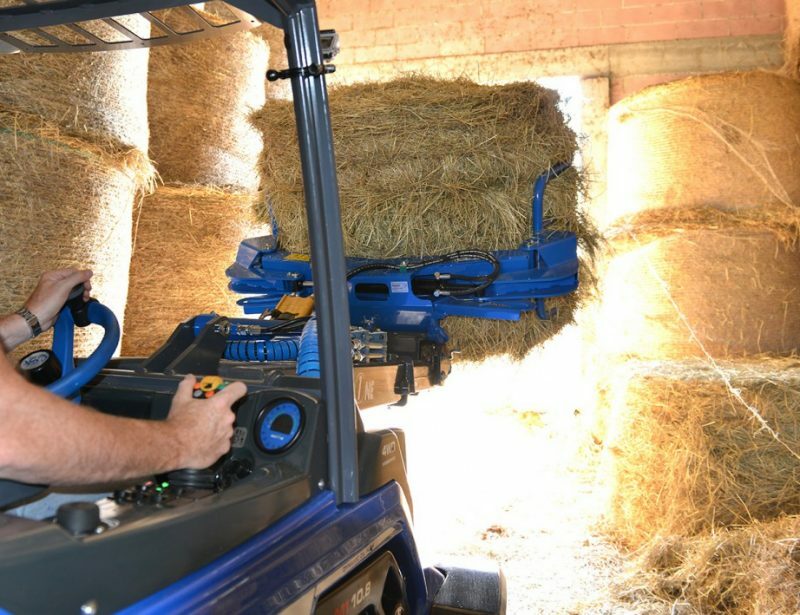 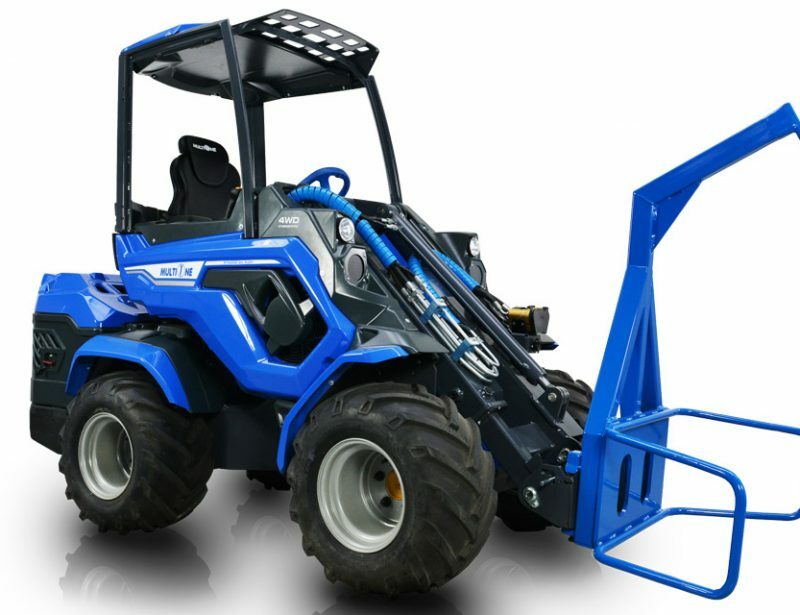 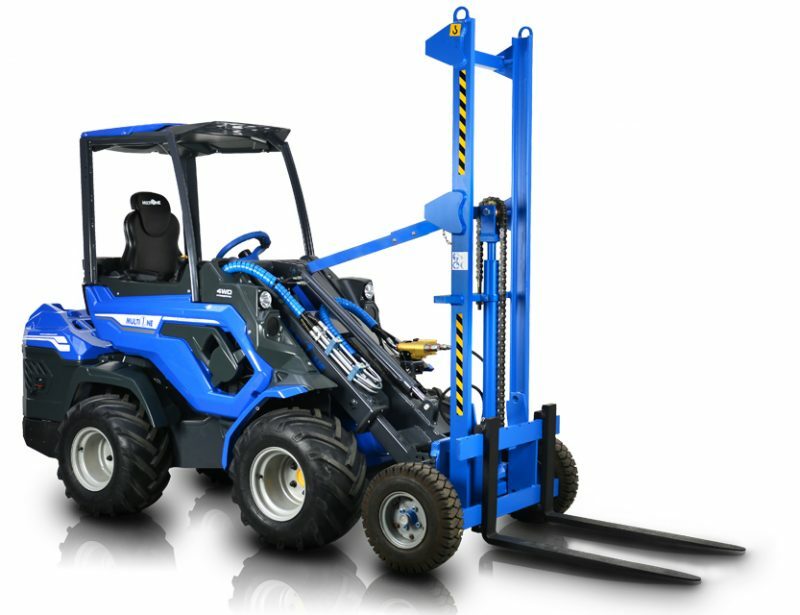 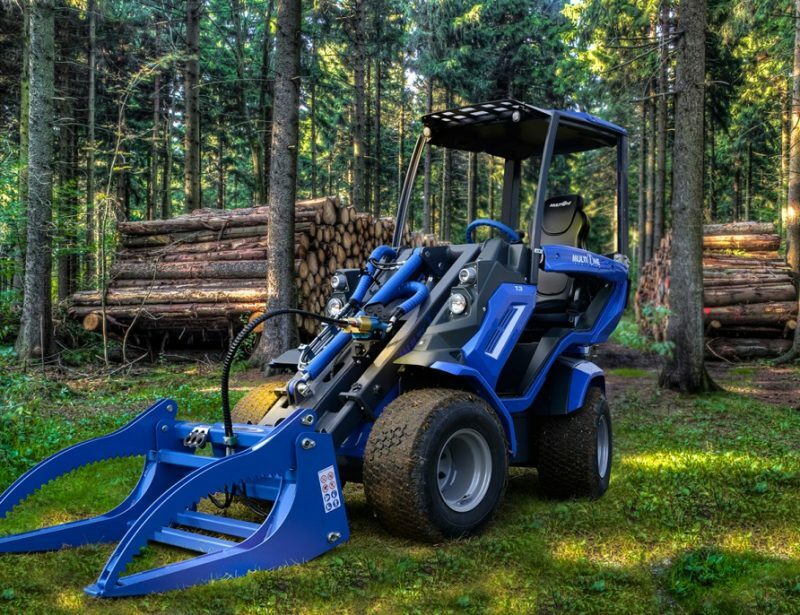 MultiOne 6 Series loaders are built around a two-piece swiveling chassis with hydrostatic motors directly driving each wheel, providing unparalleled grip and turning ability. 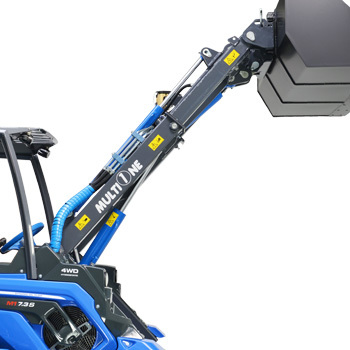 That translates to a 35.6 inch (905 mm) inside and a 79.5 inch (2020 mm) outside turning diameter. 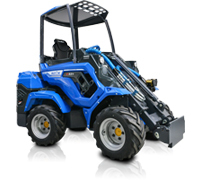 When equipped with 8.5 inch wide tires, the overall width is just 42 inches (1070 mm.) 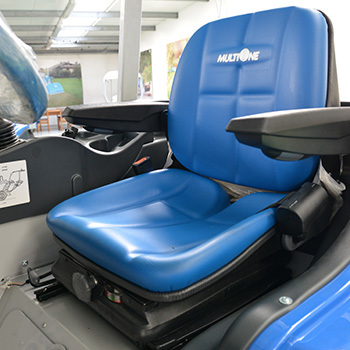 Despite the complicated drive system, movement functions are all handled by a steering wheel, brake pedal and accelerator pedal. 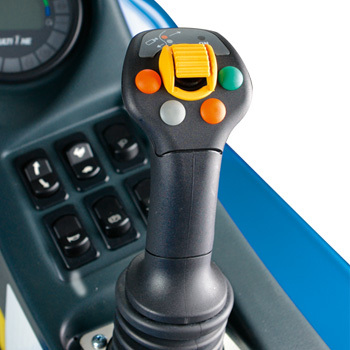 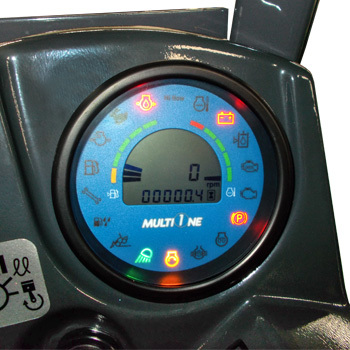 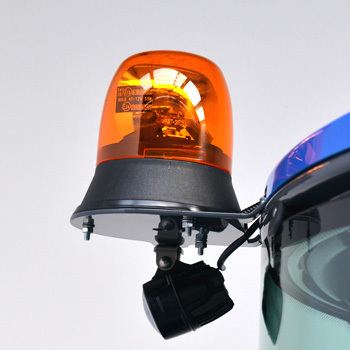 The attachments are controlled using an 11 function joystick, and the fuel, hours of operation and other important information is displayed on an easy-to-read LCD screen. 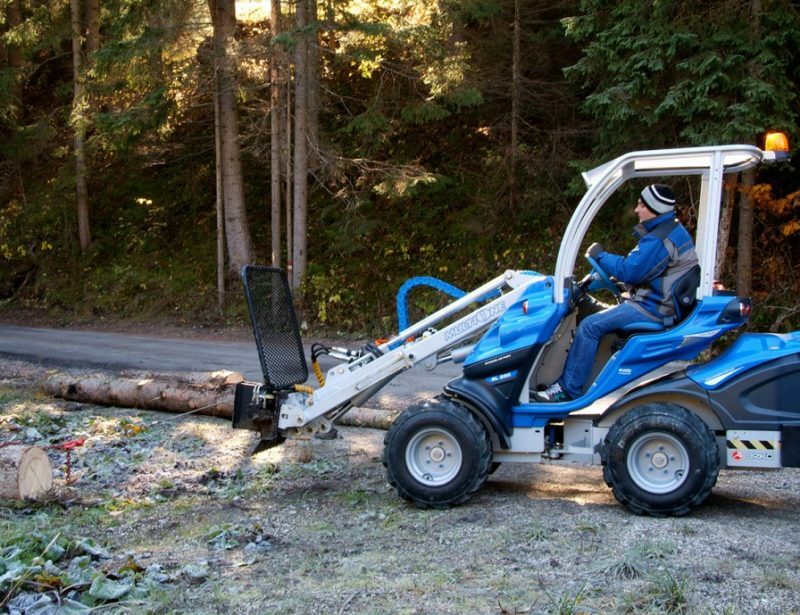 What can you do with a 6 Series? 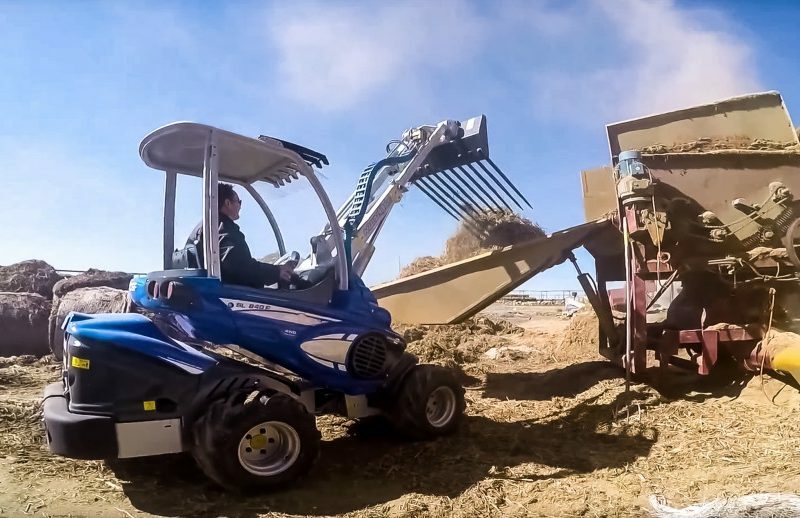 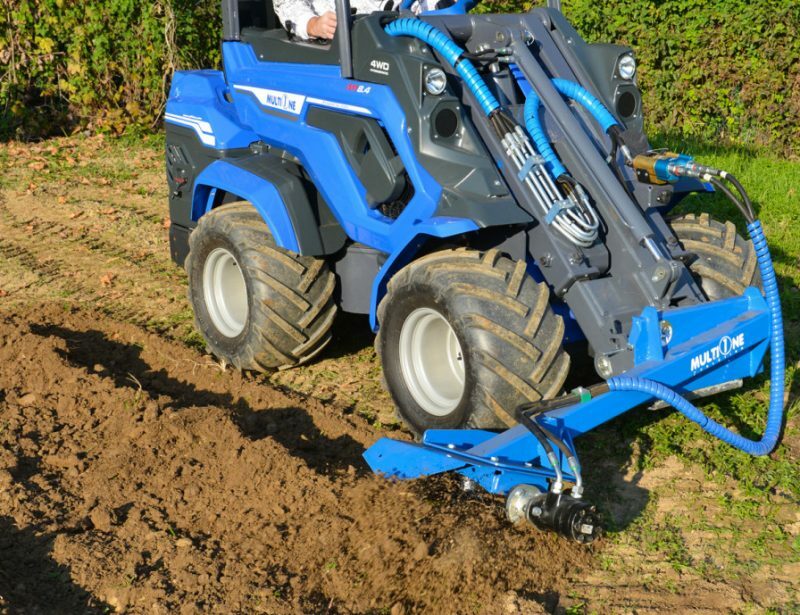 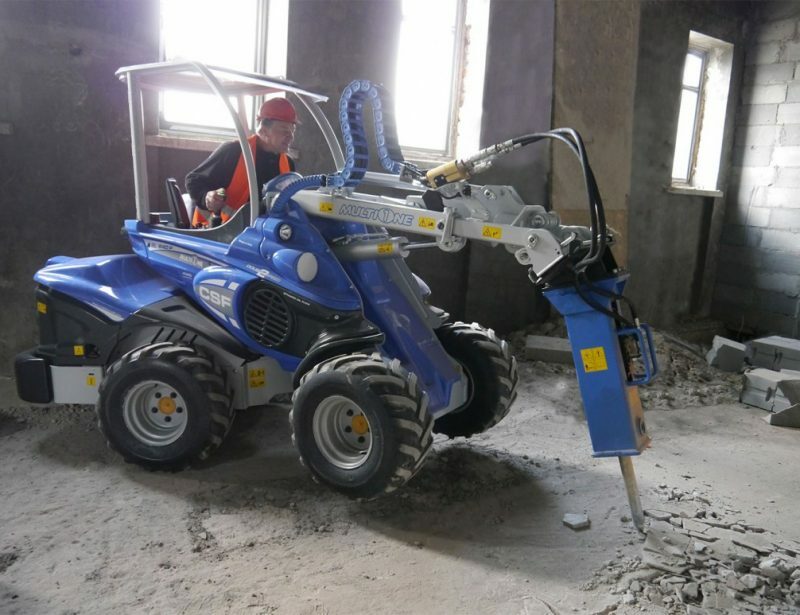 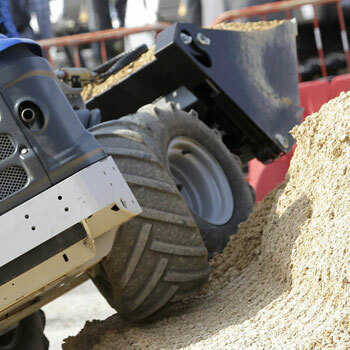 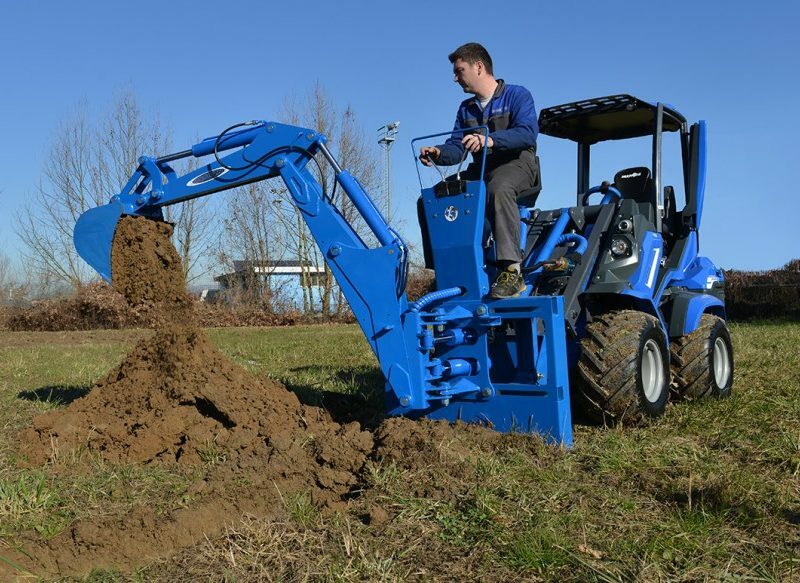 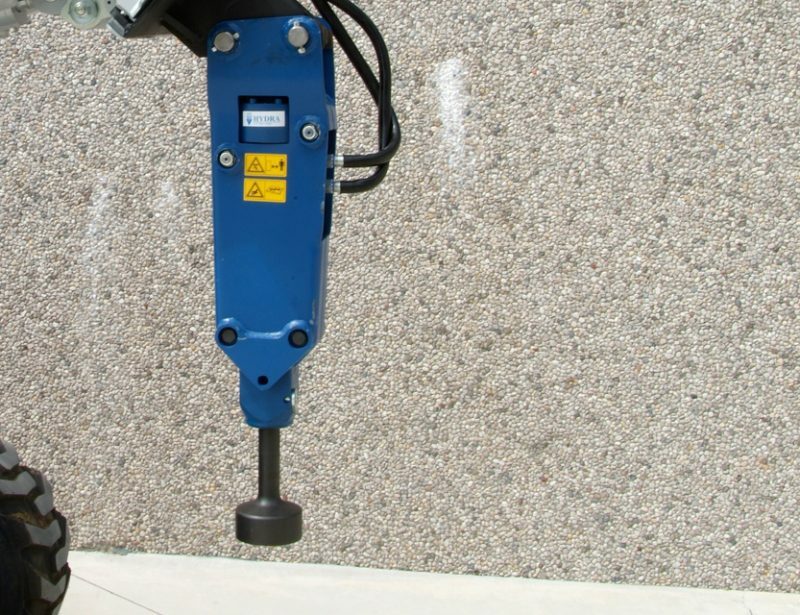 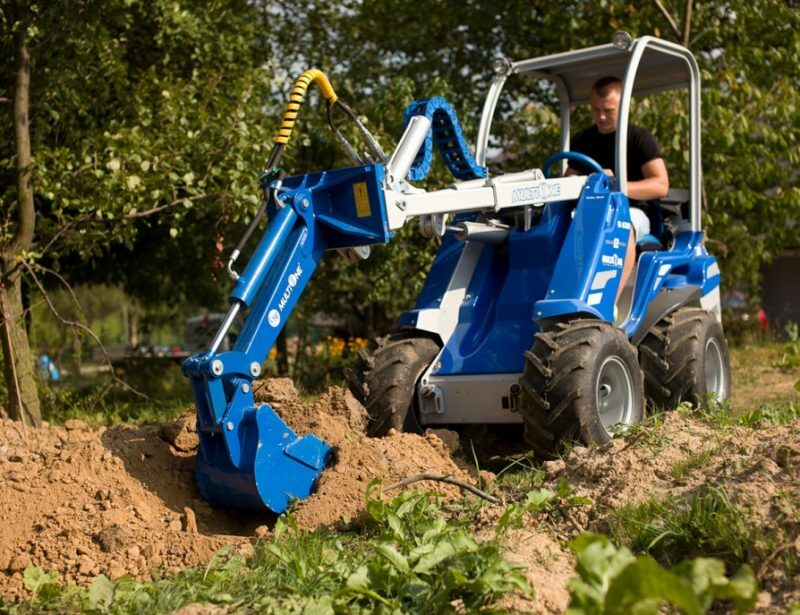 With over 170 attachments available, there’s a way to equip these loaders to do any job anywhere, whether you need to use it in an industrial environment, on a construction site, or for agriculture or landscaping uses. 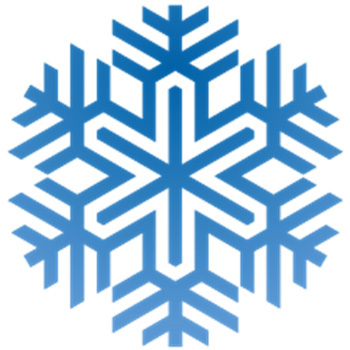 Cold weather performance and comfort – Block heaters, cabin heater, heated seat, and Plexiglas or glass windows to enclose the cabin. 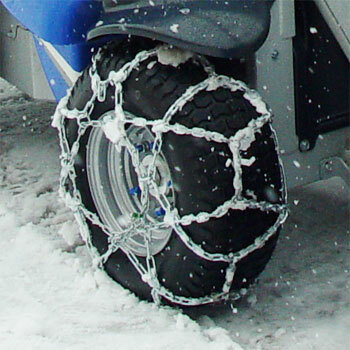 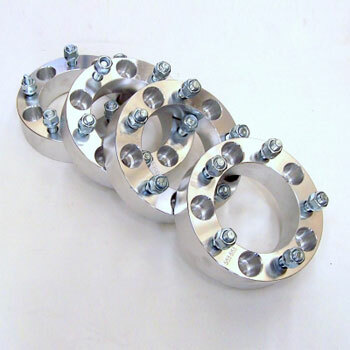 Better traction – torque divider, backweights, wheel spacers, tire chains and several tire designs tailored to grip a variety of surfaces. 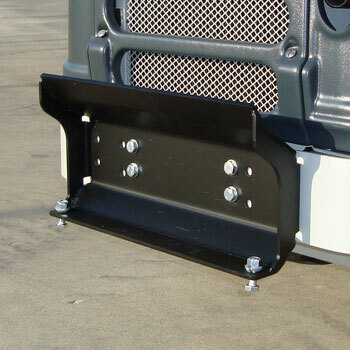 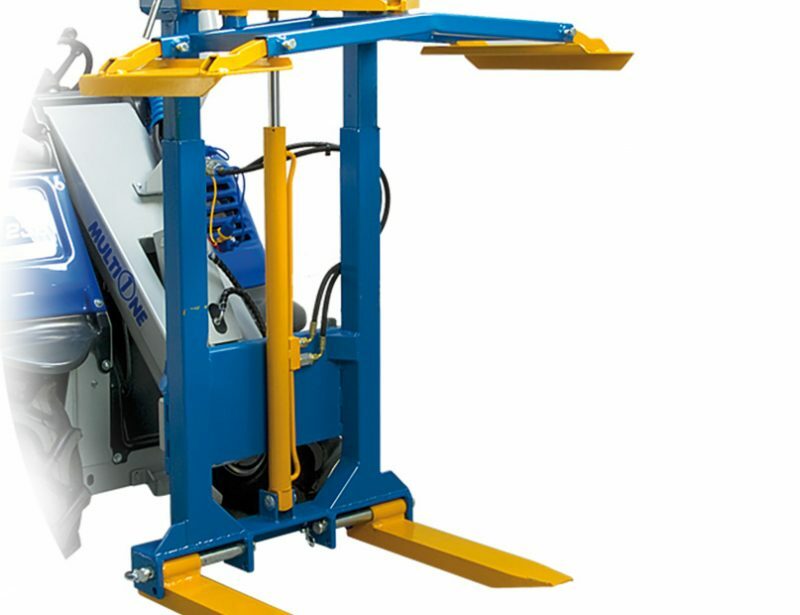 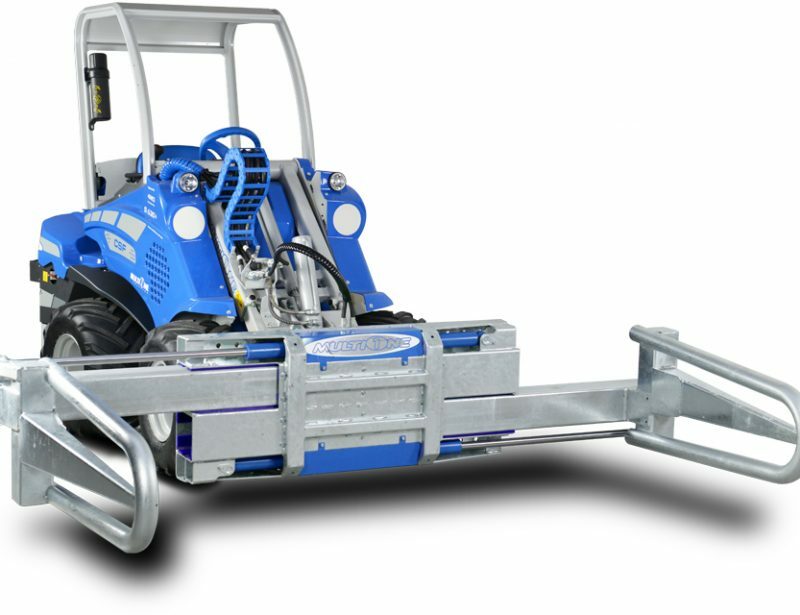 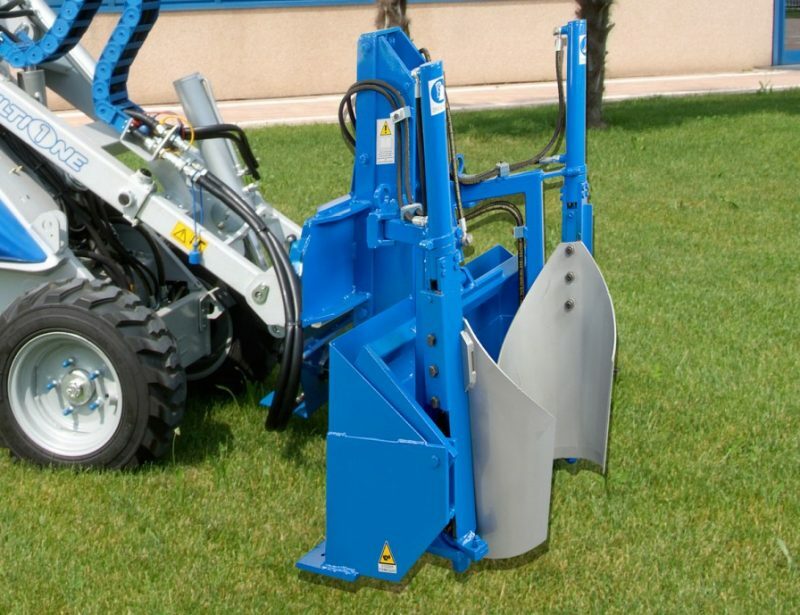 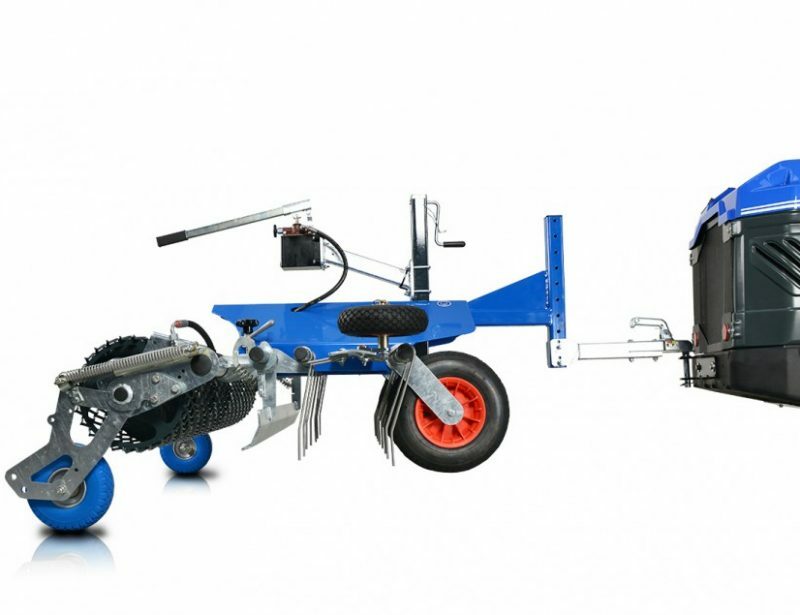 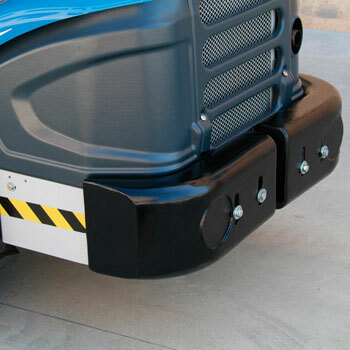 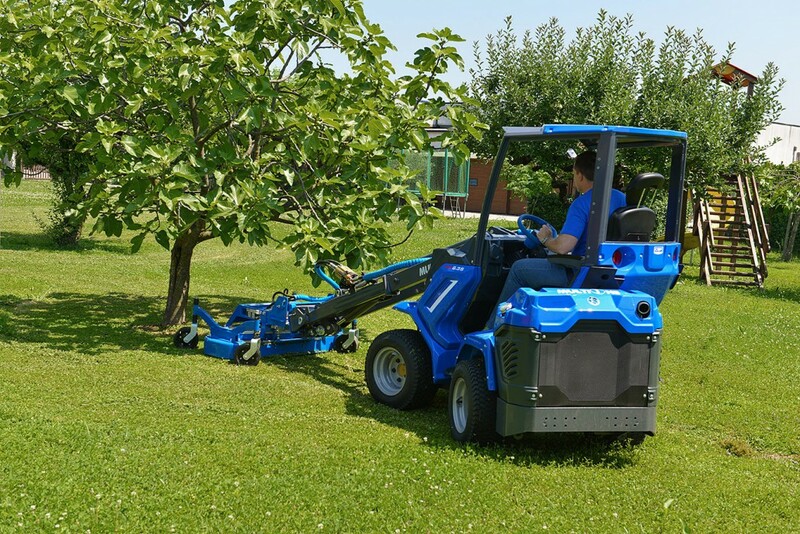 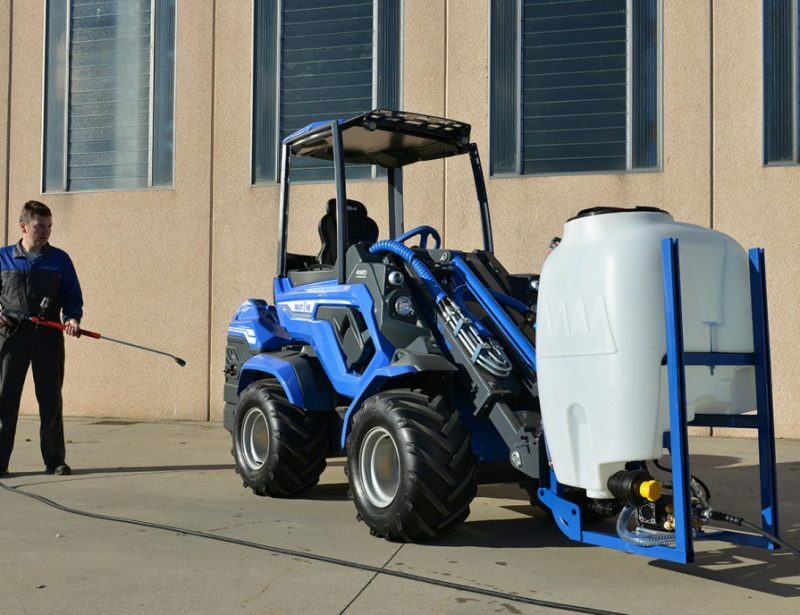 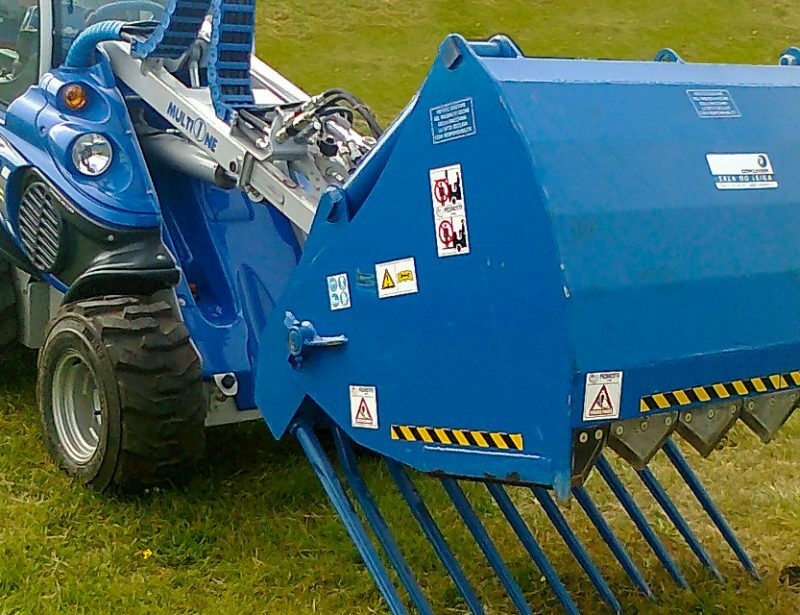 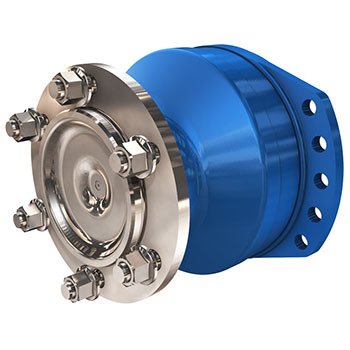 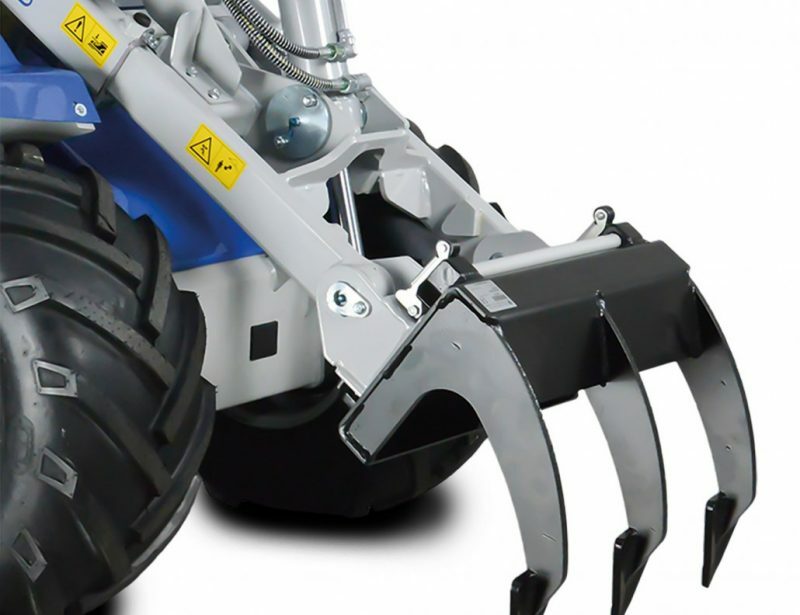 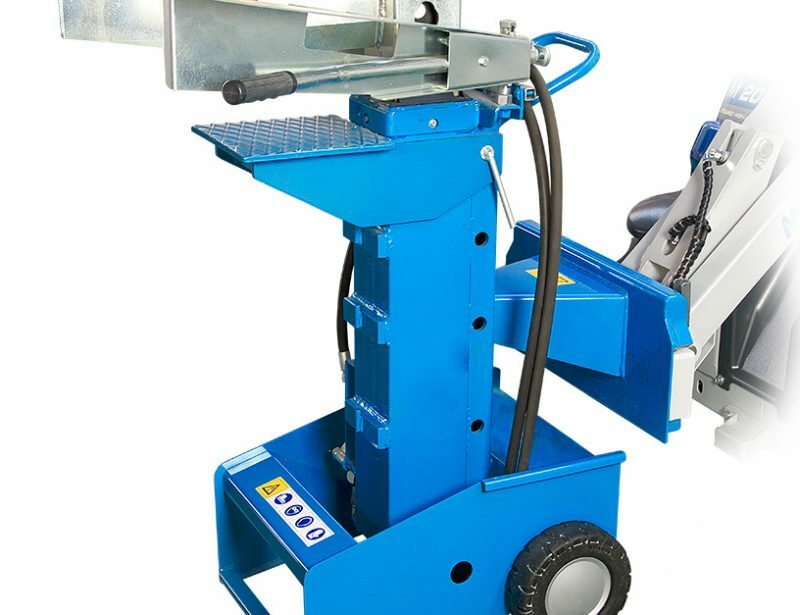 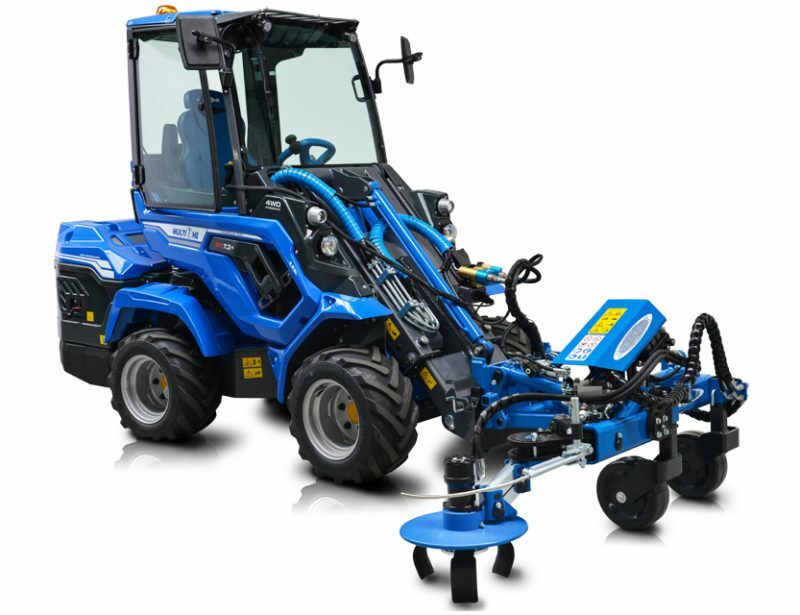 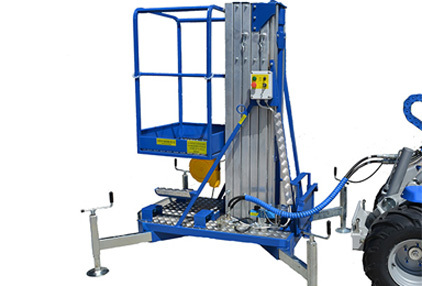 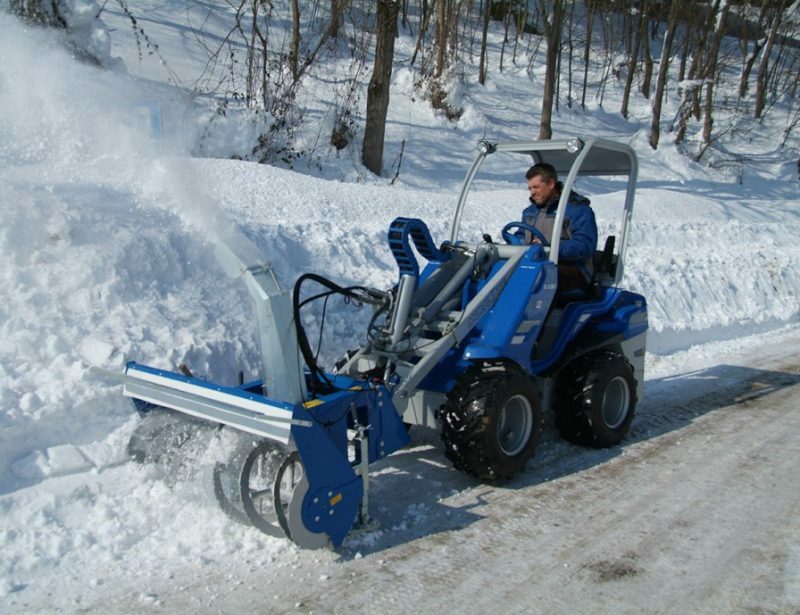 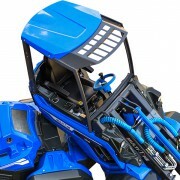 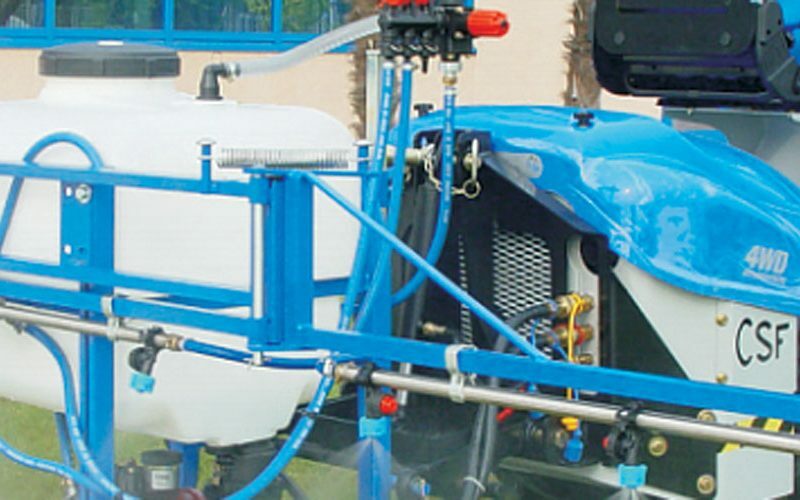 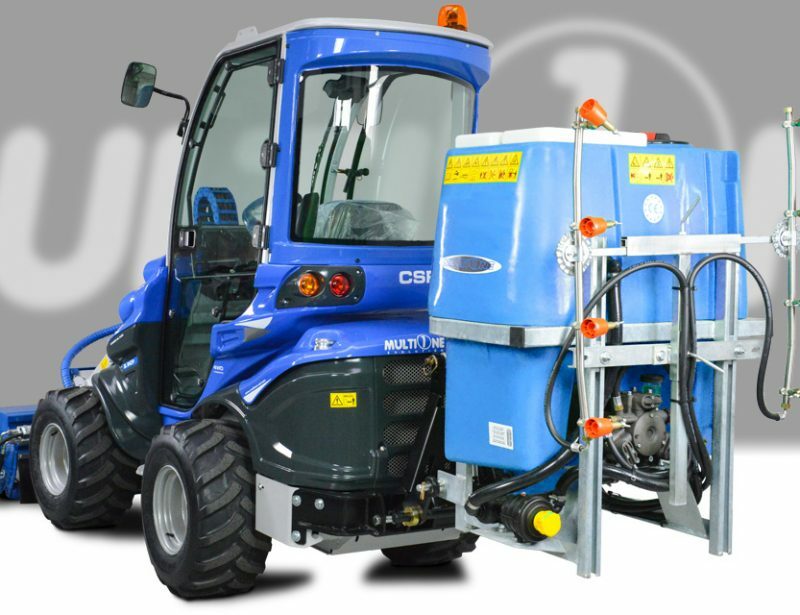 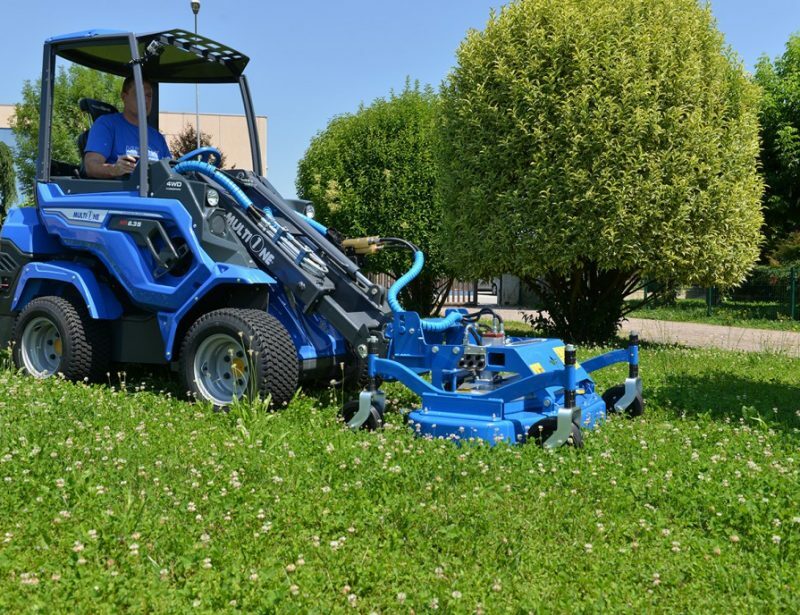 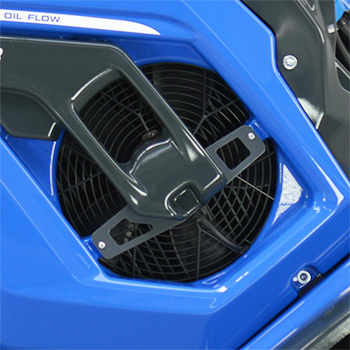 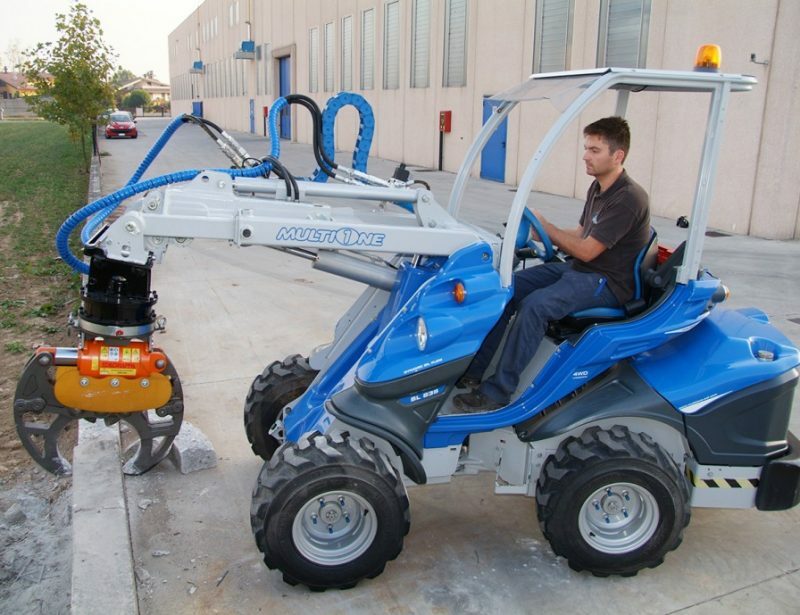 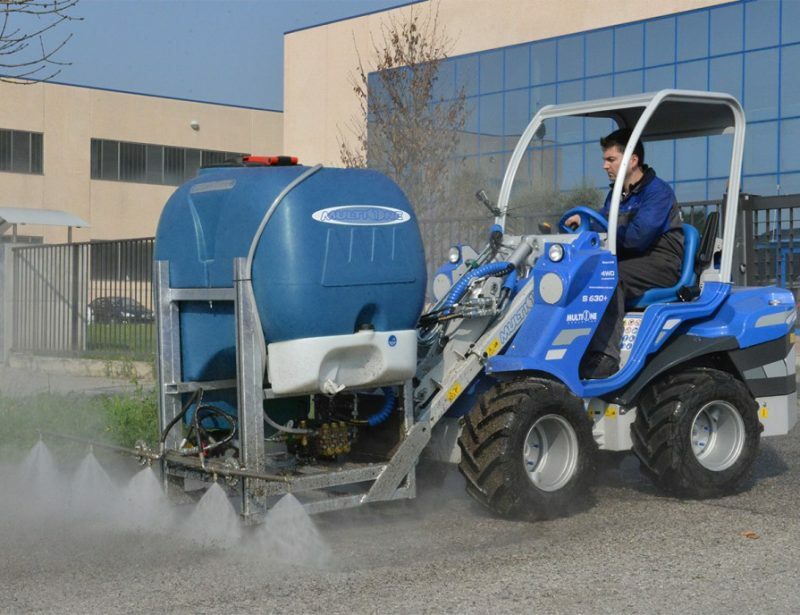 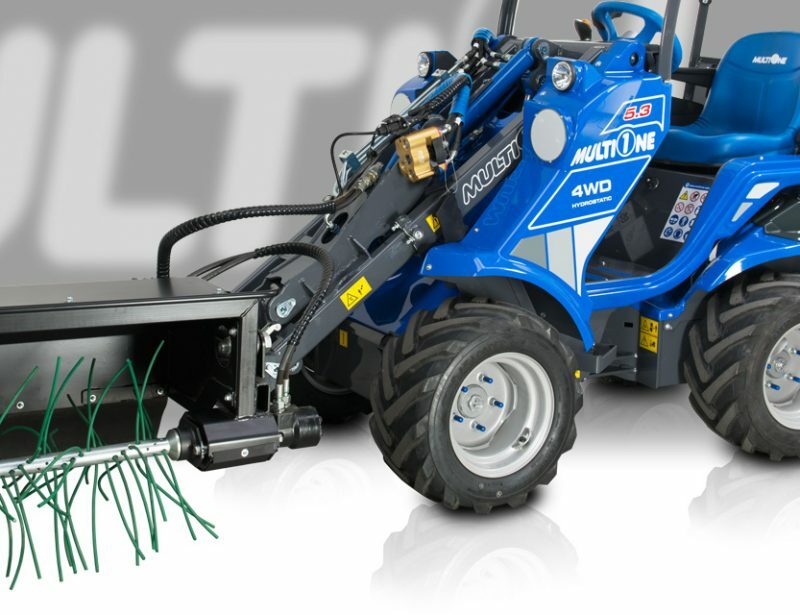 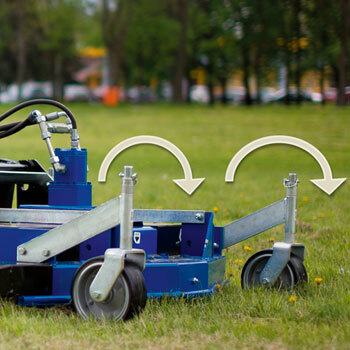 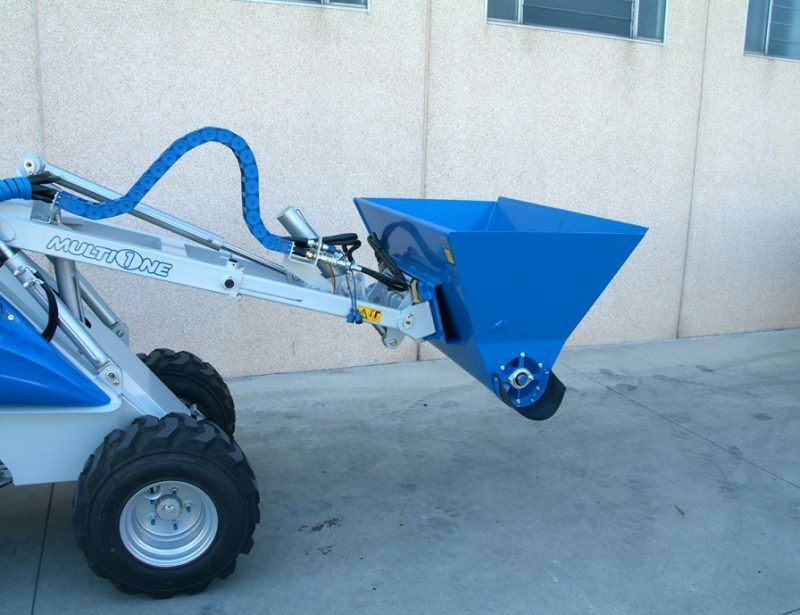 Attachment flexibility – Automatic locking plate, rear mounting plate, multiconnector, trailer coupling, rear hydraulic outlets, additional front hydraulic outlets and a rear bumper.